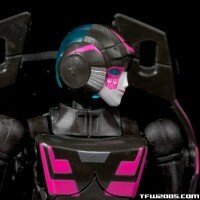 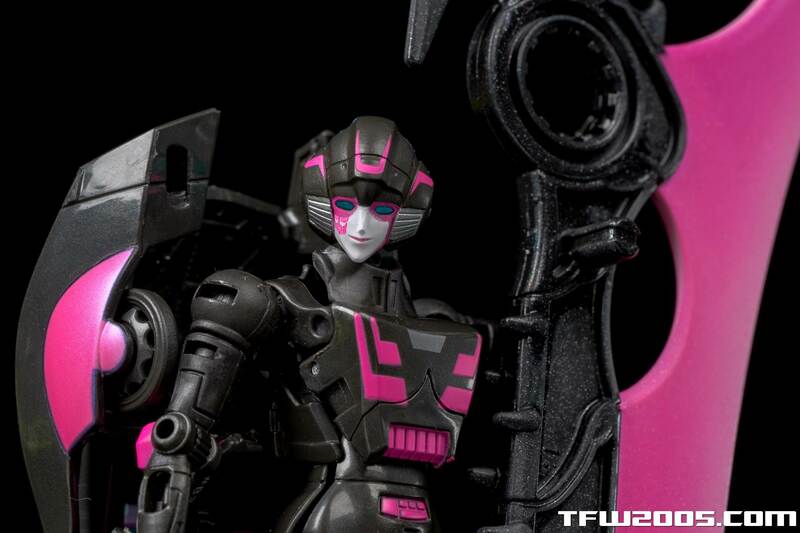 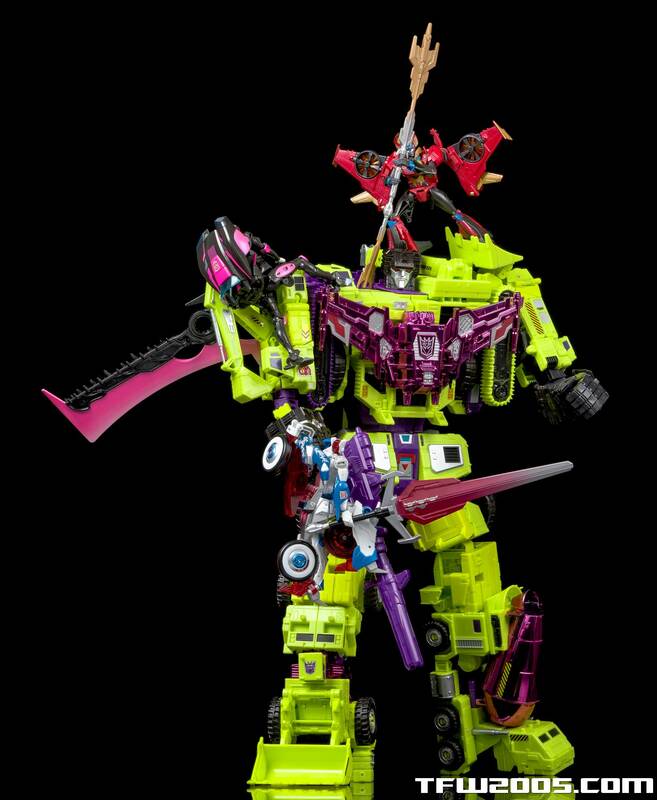 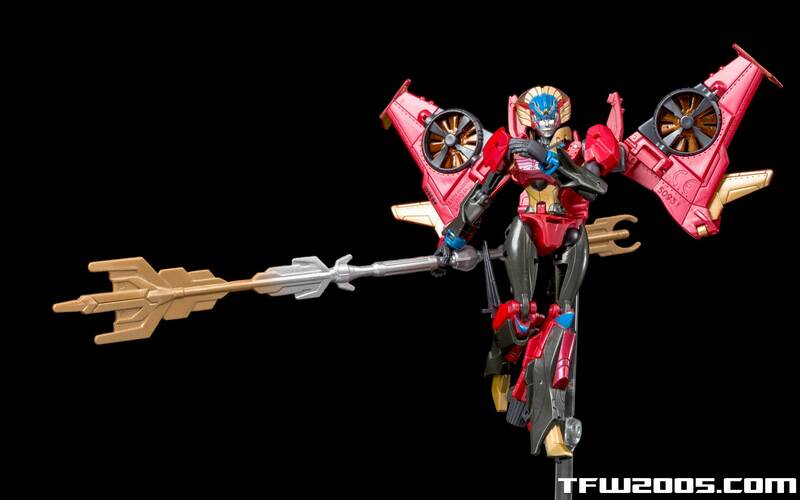 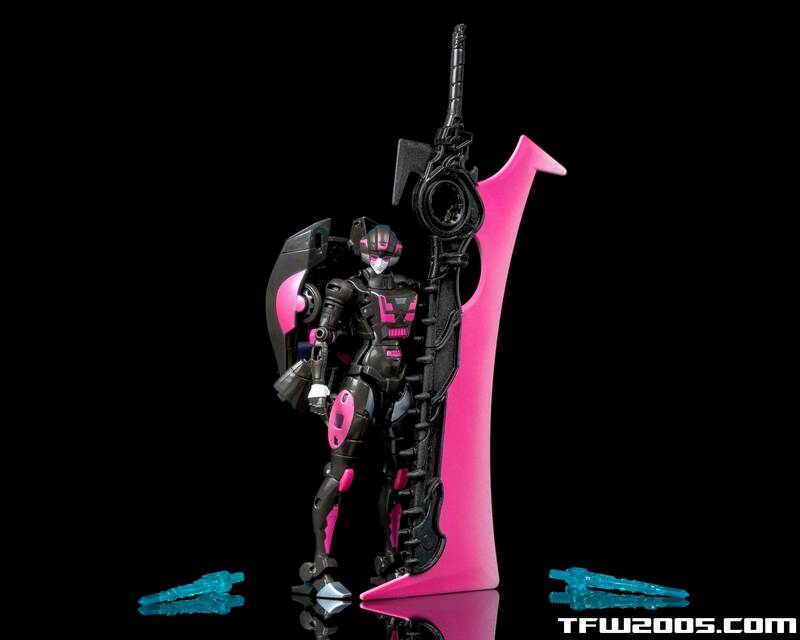 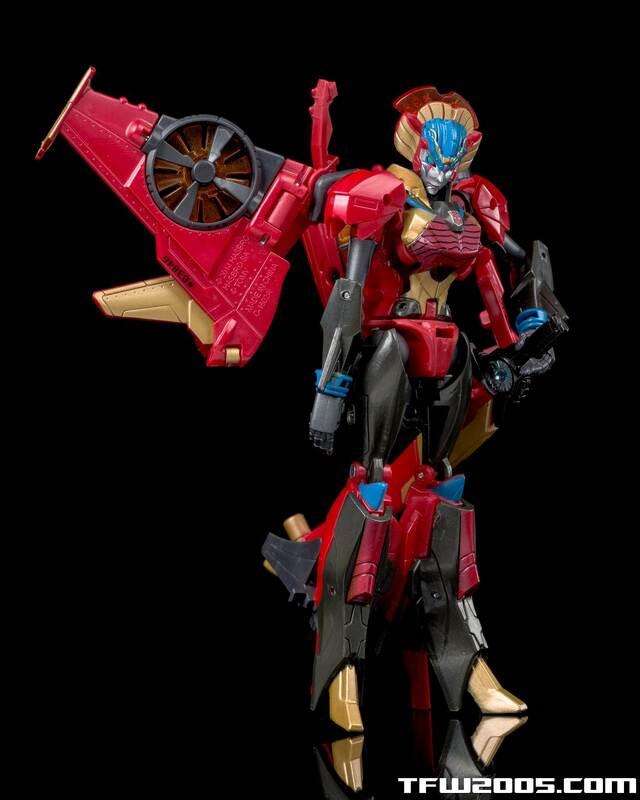 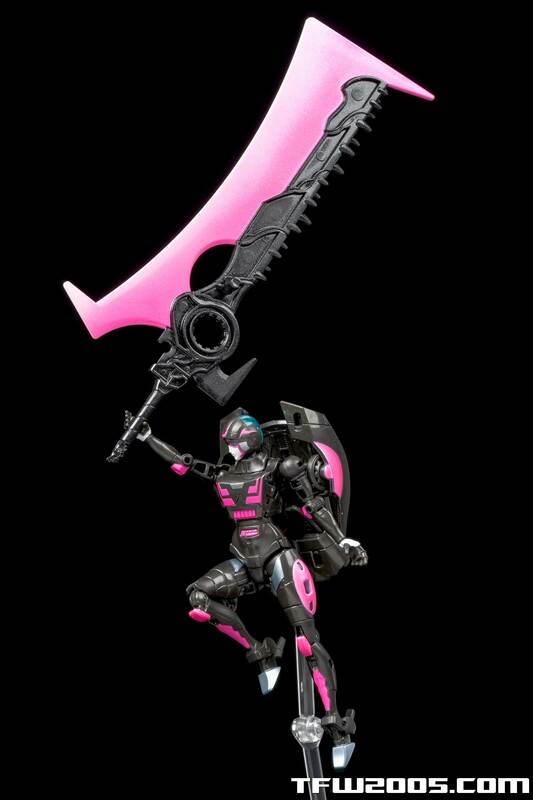 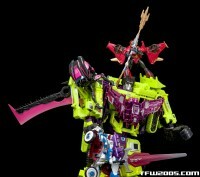 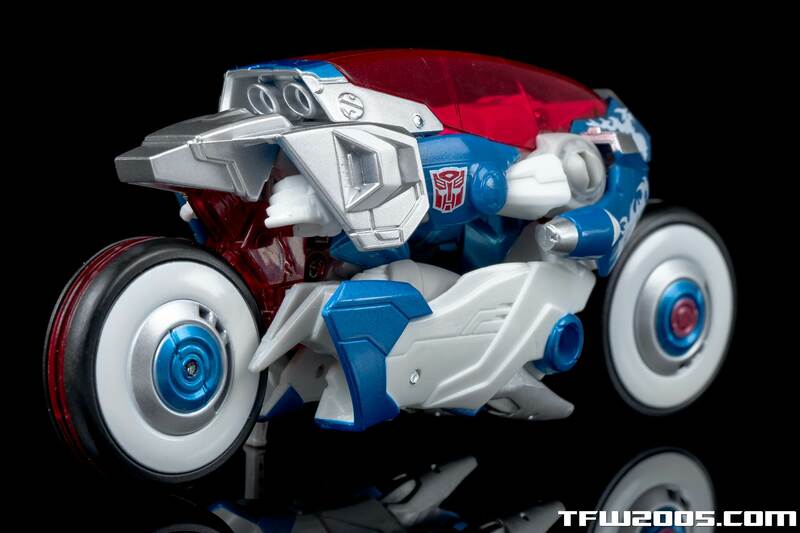 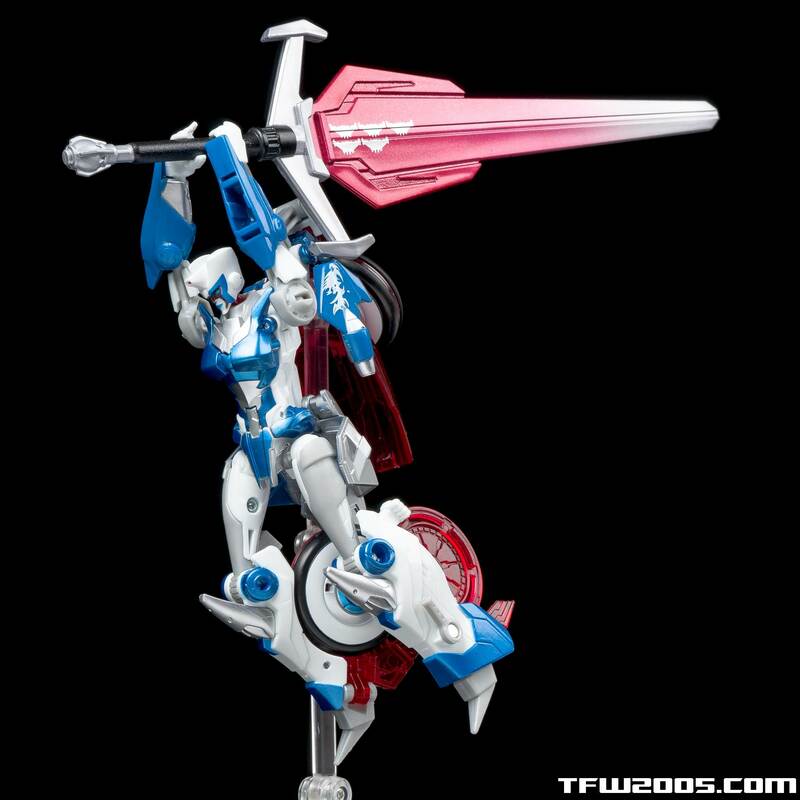 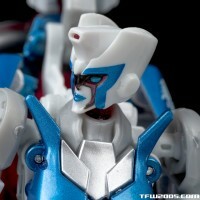 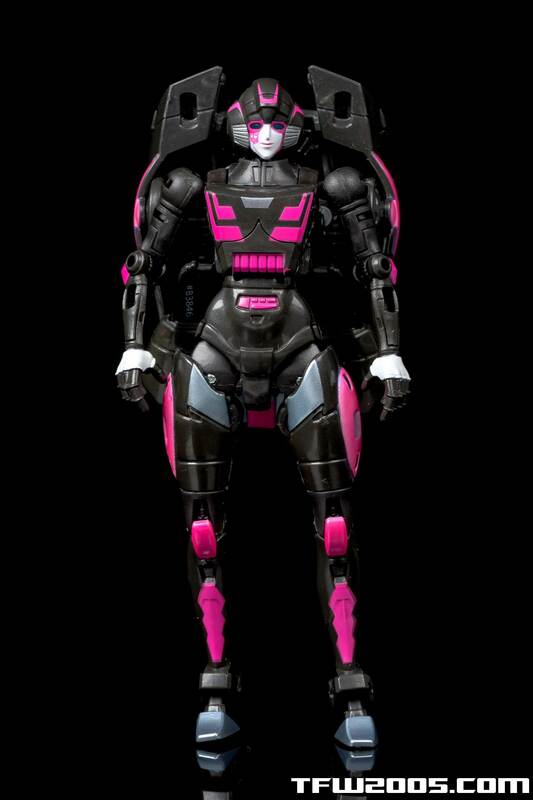 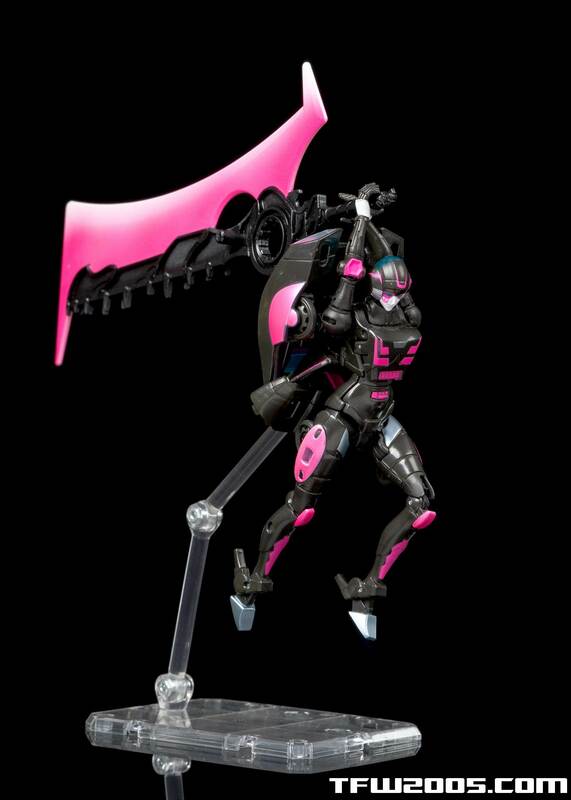 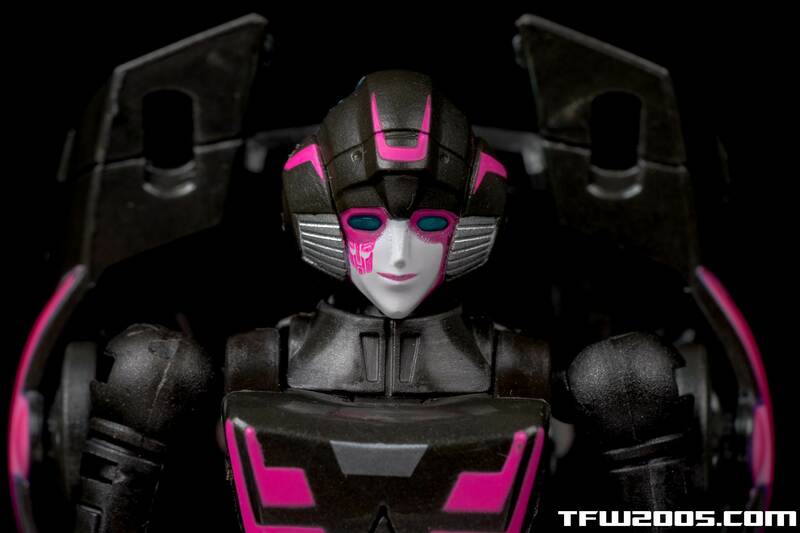 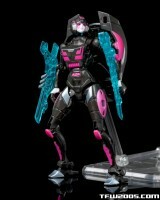 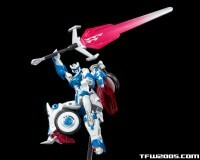 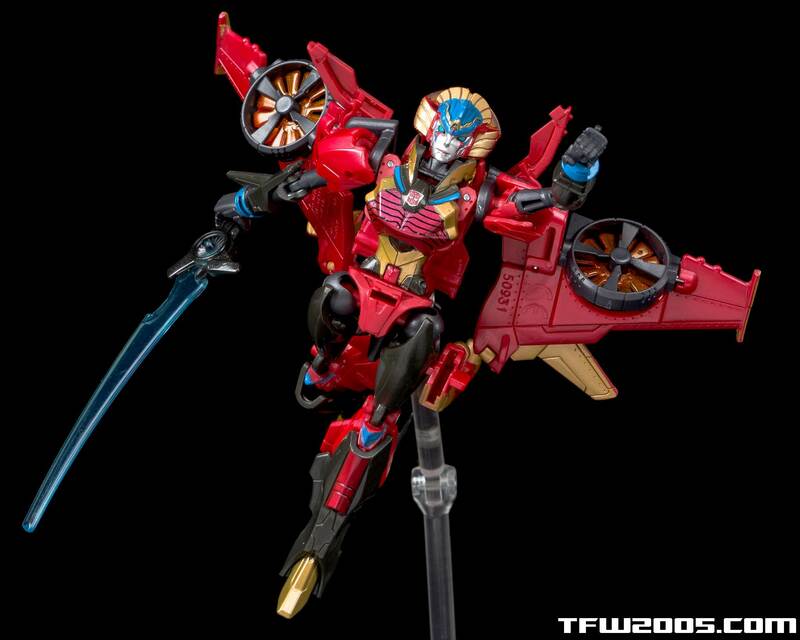 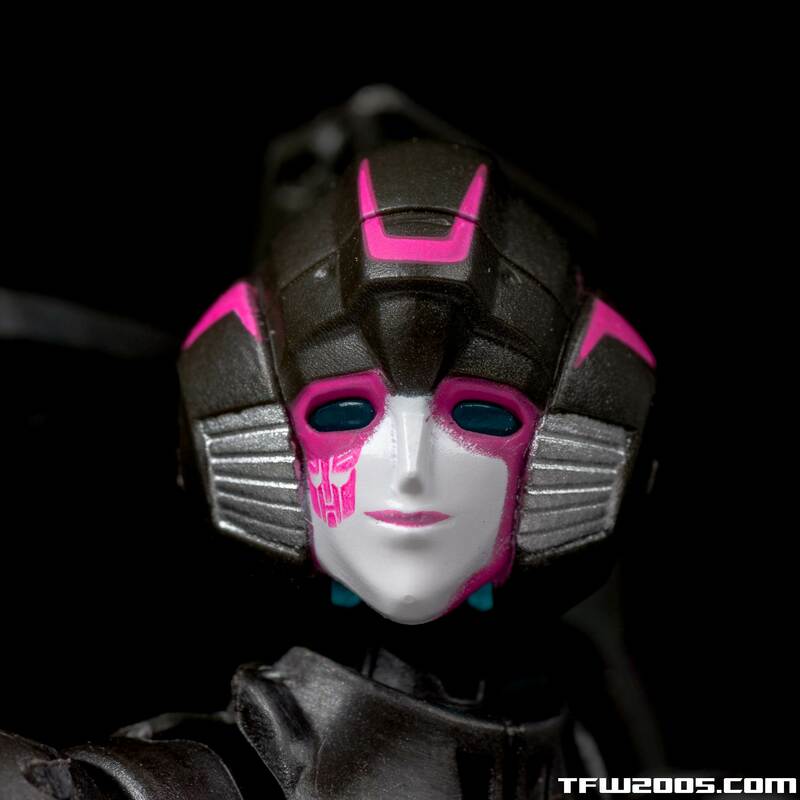 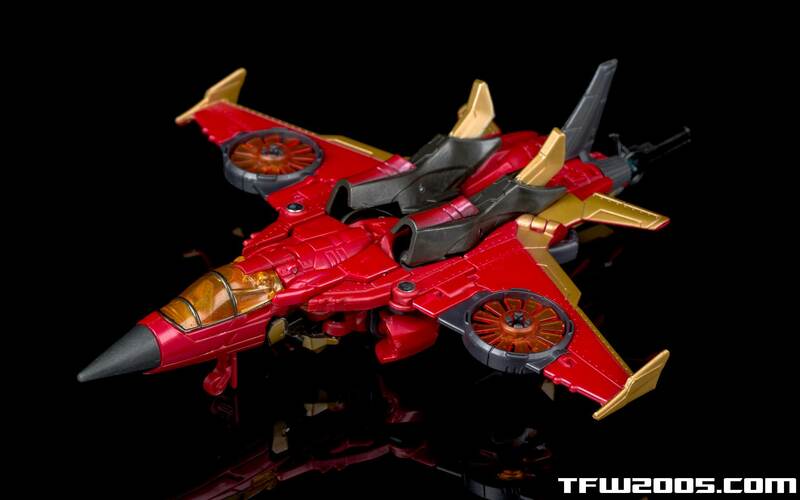 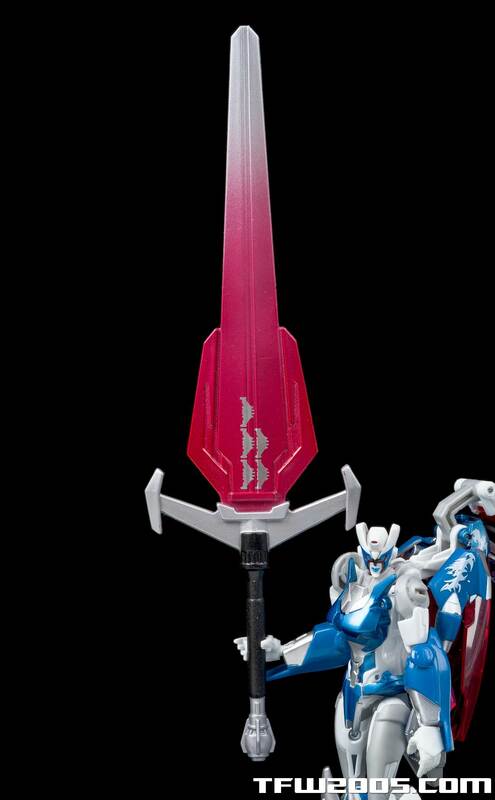 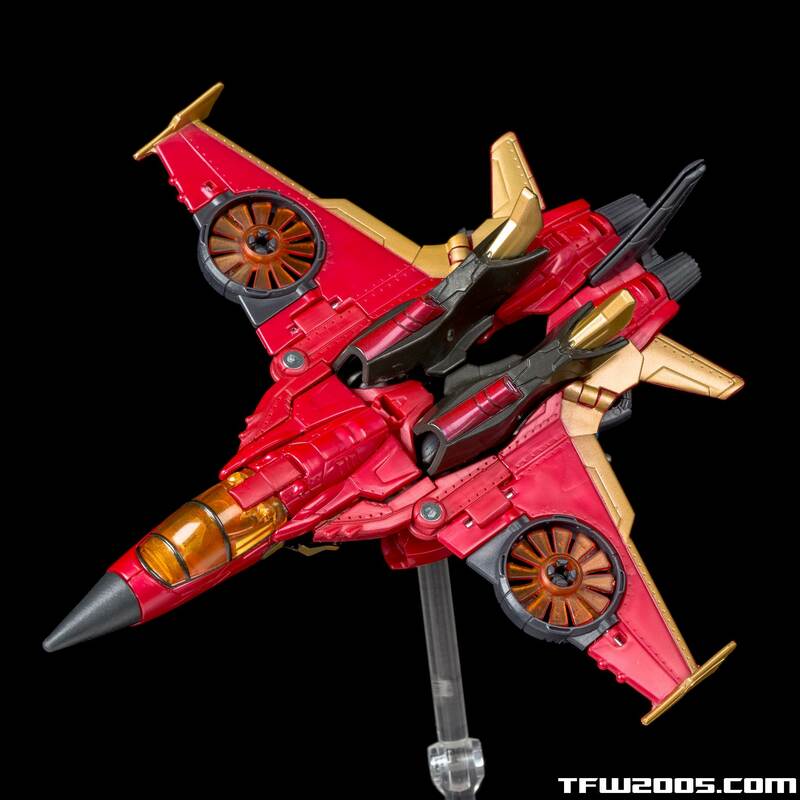 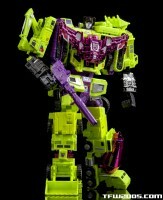 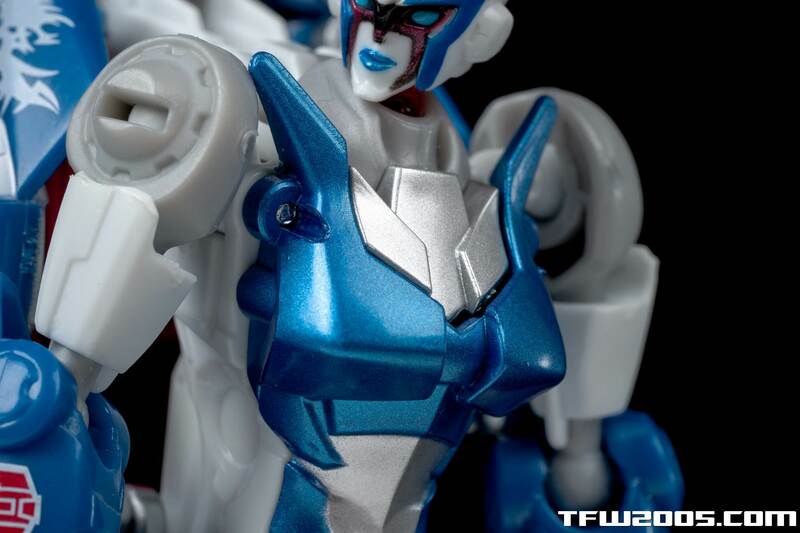 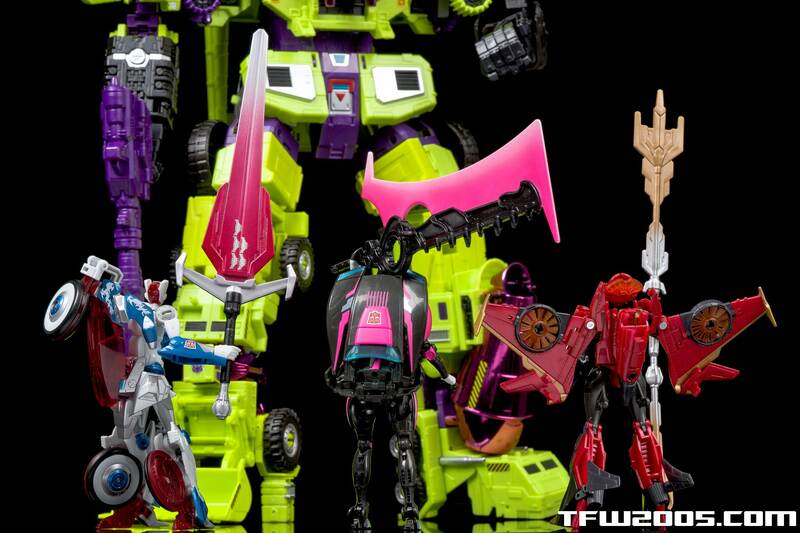 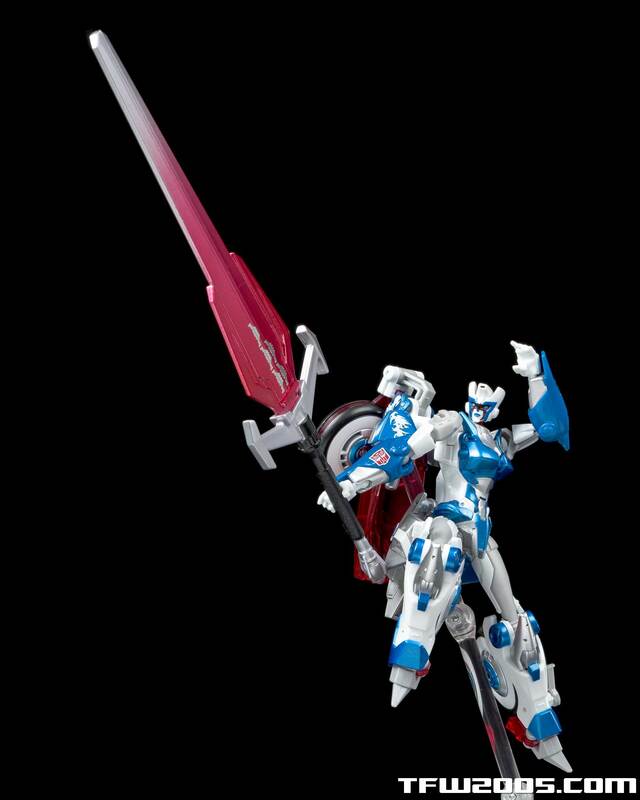 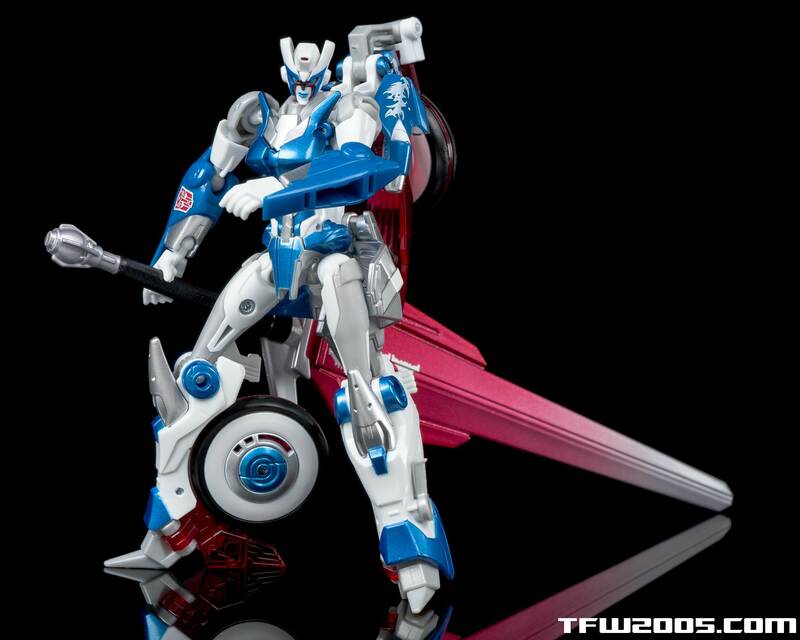 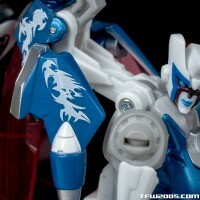 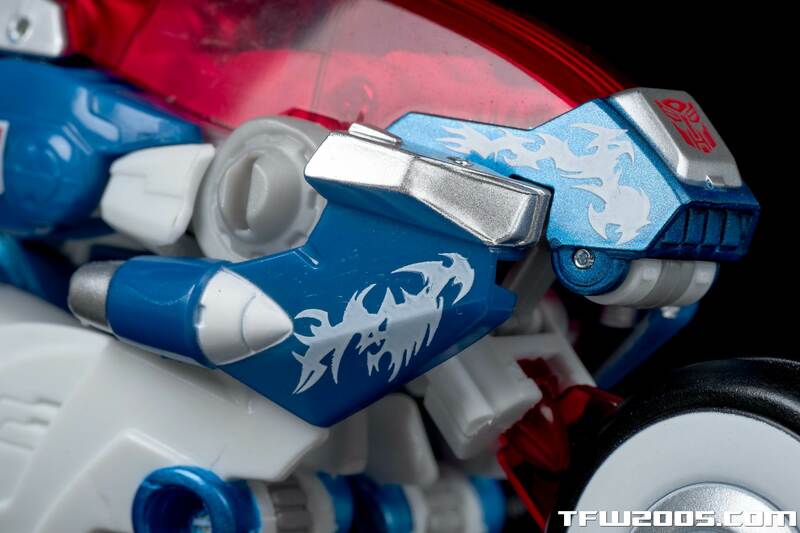 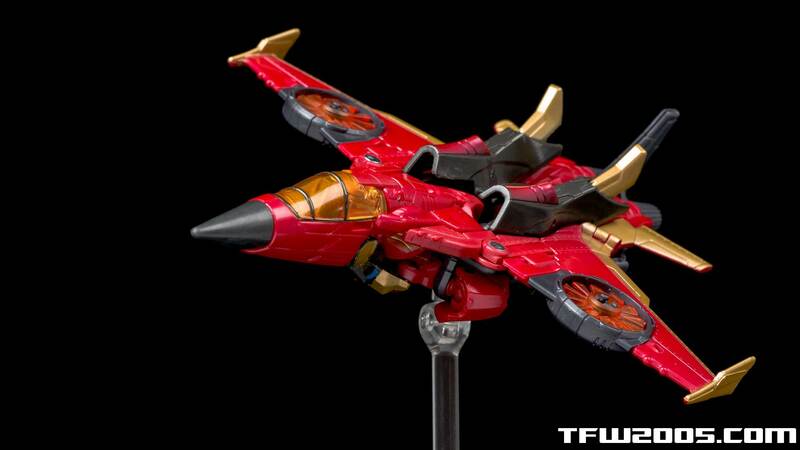 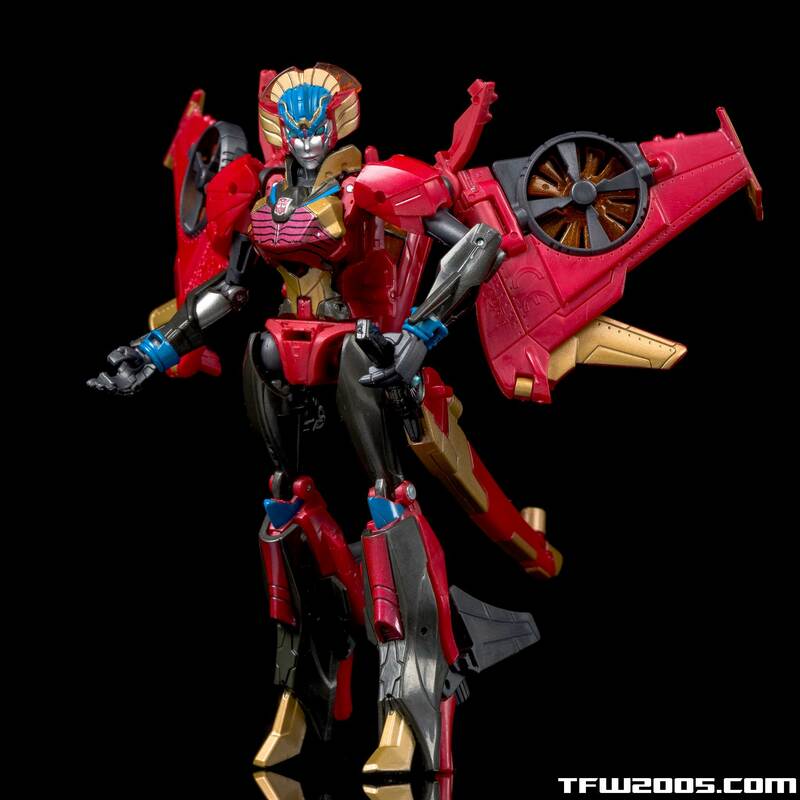 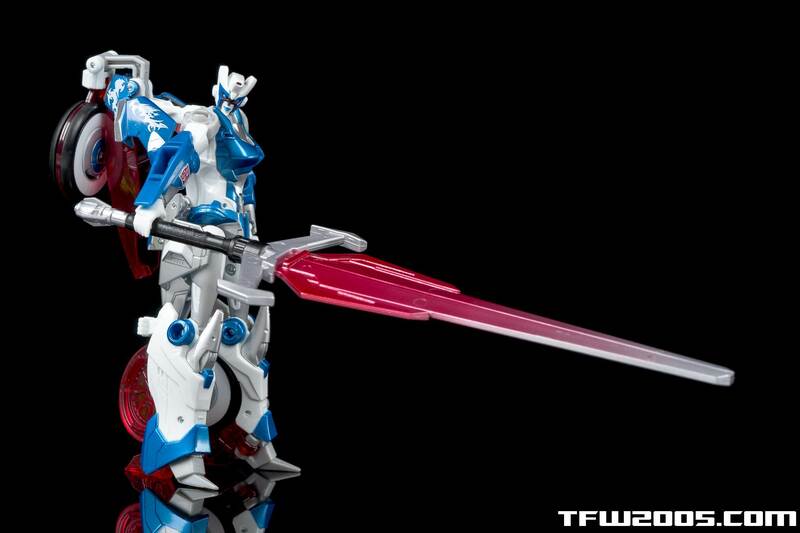 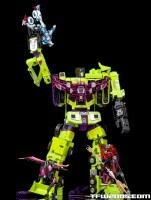 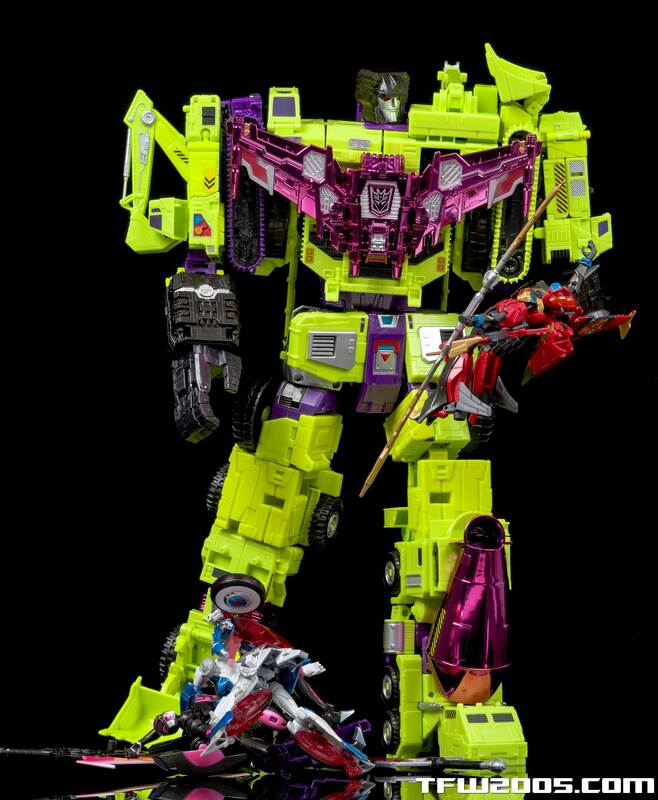 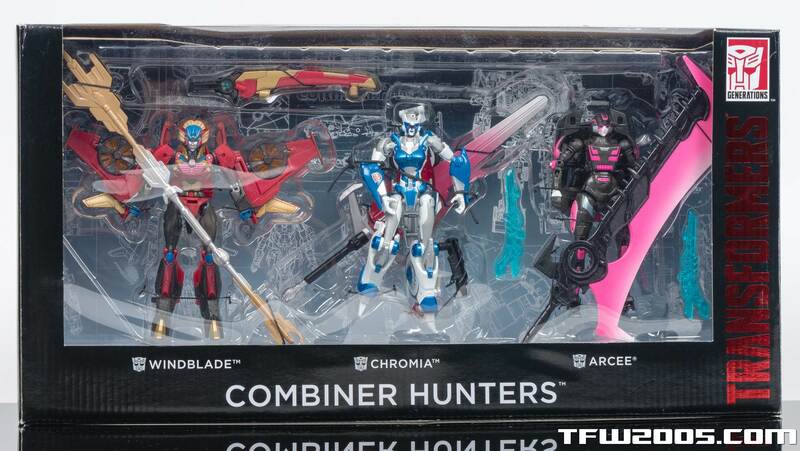 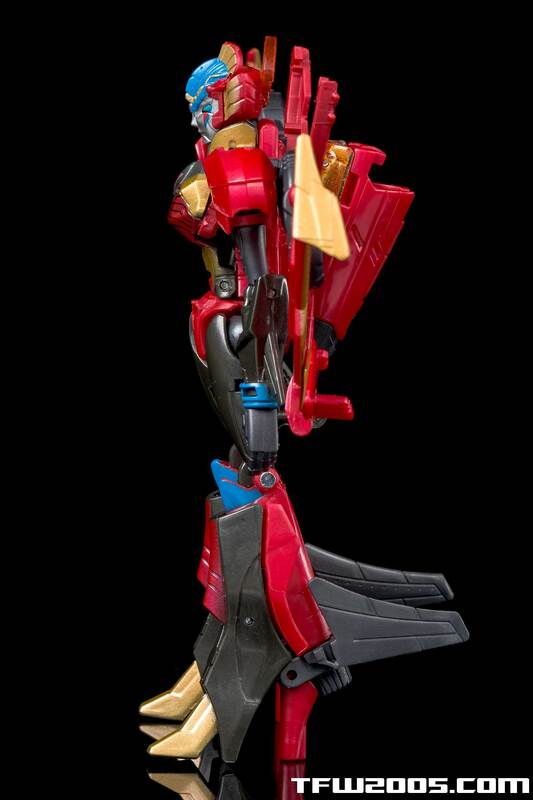 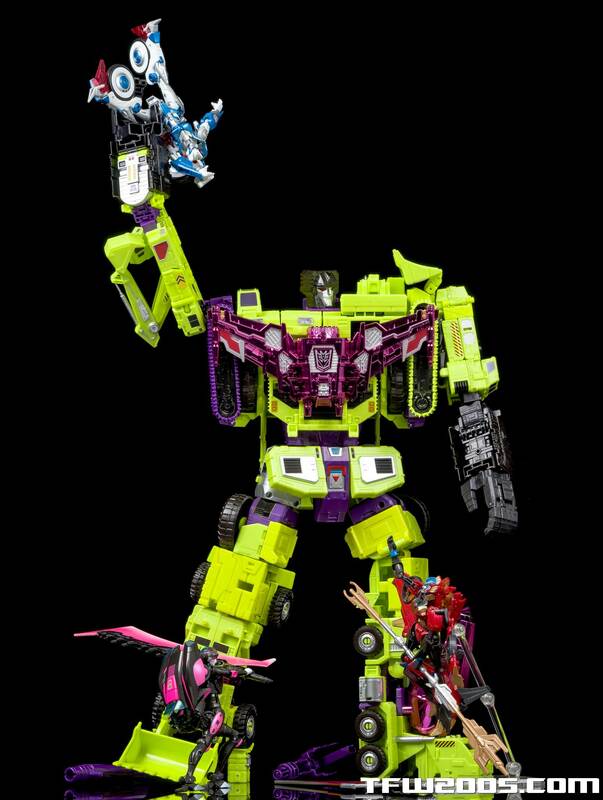 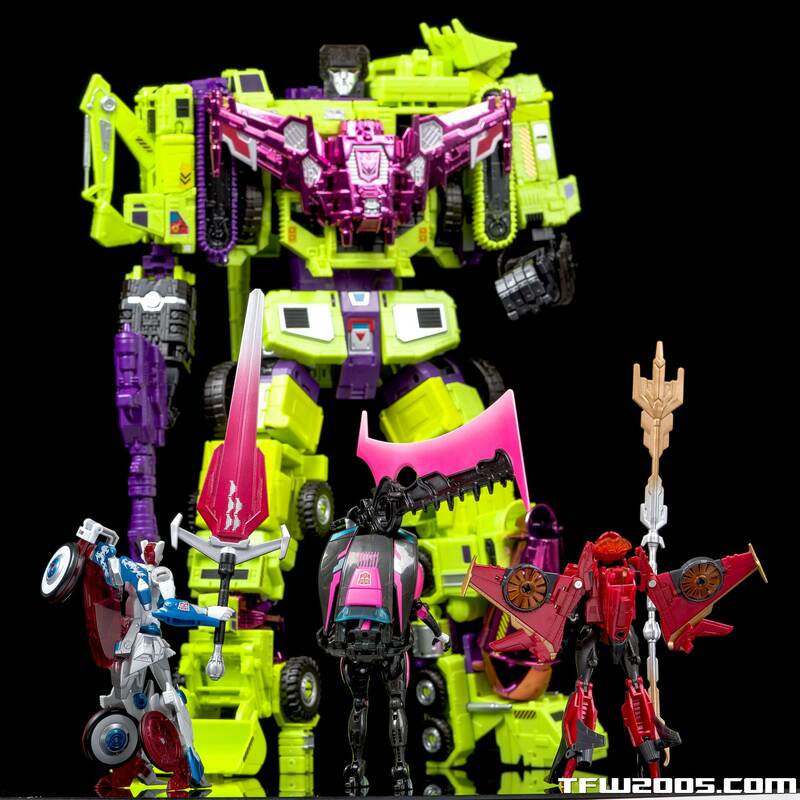 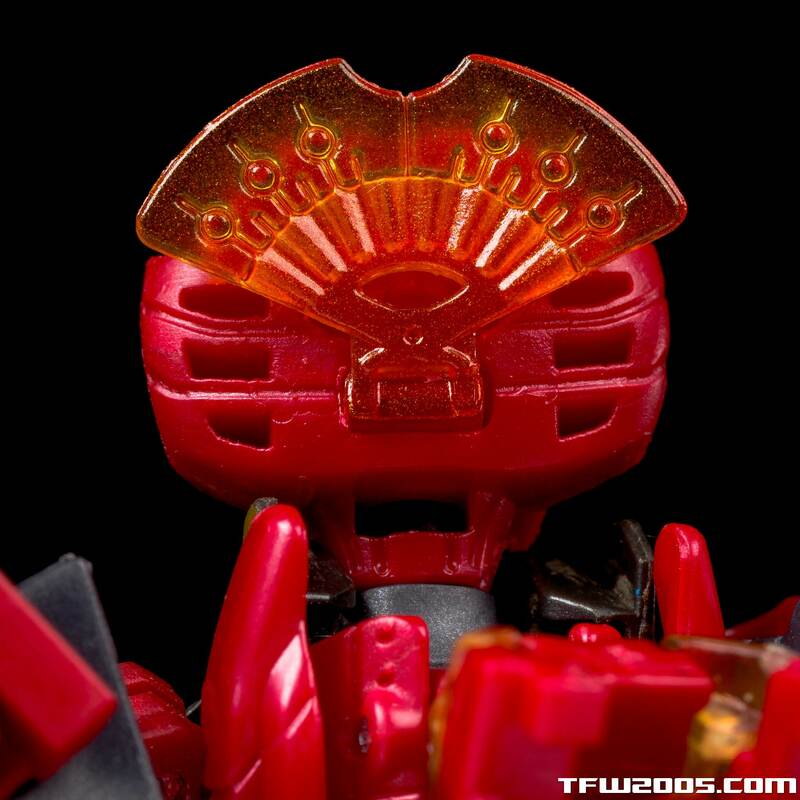 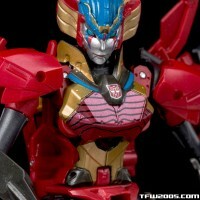 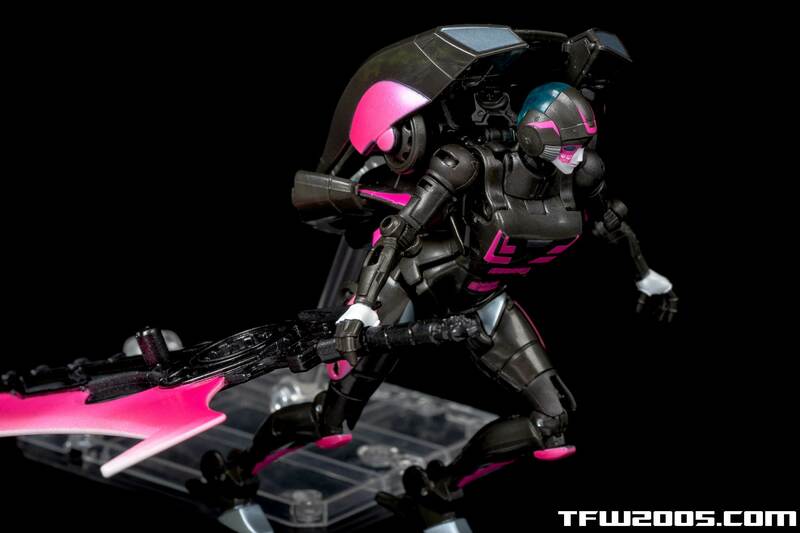 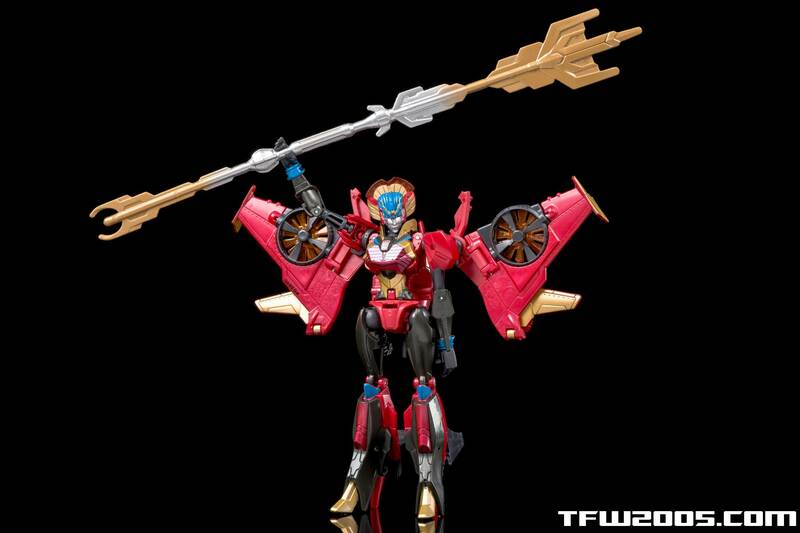 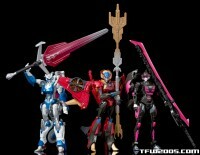 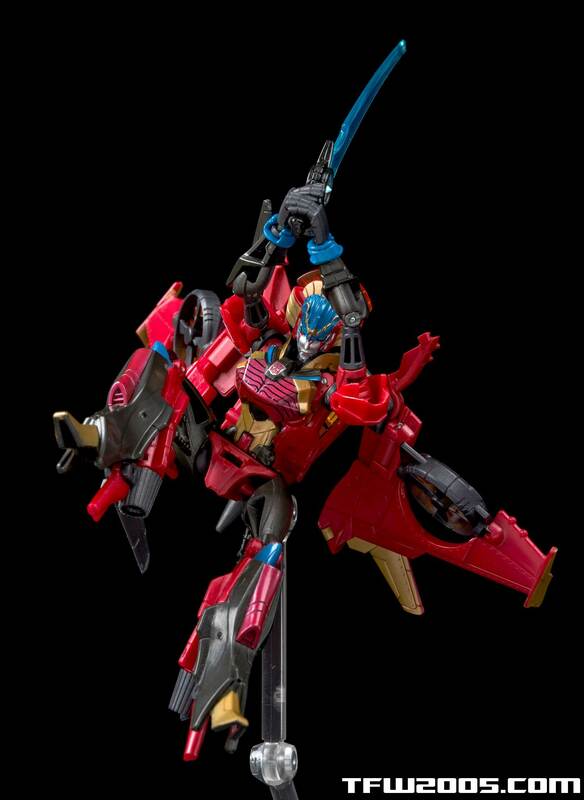 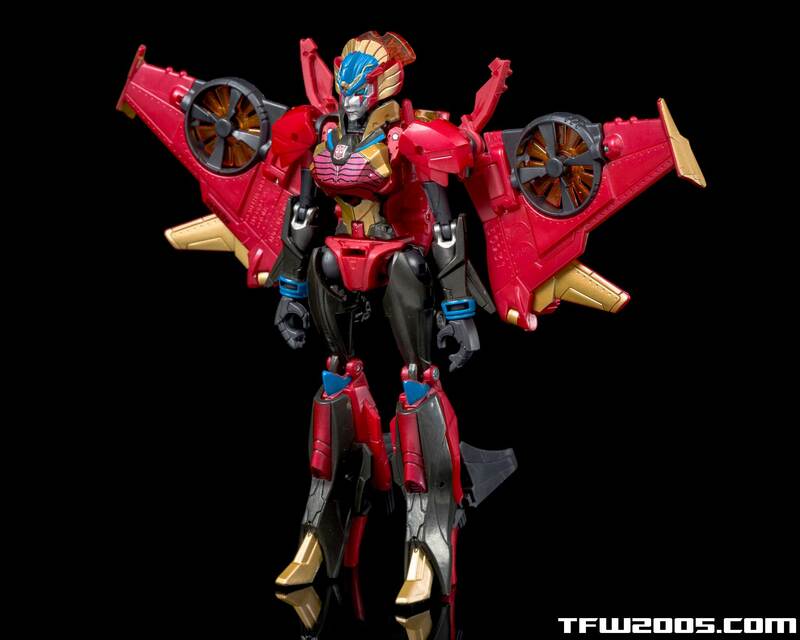 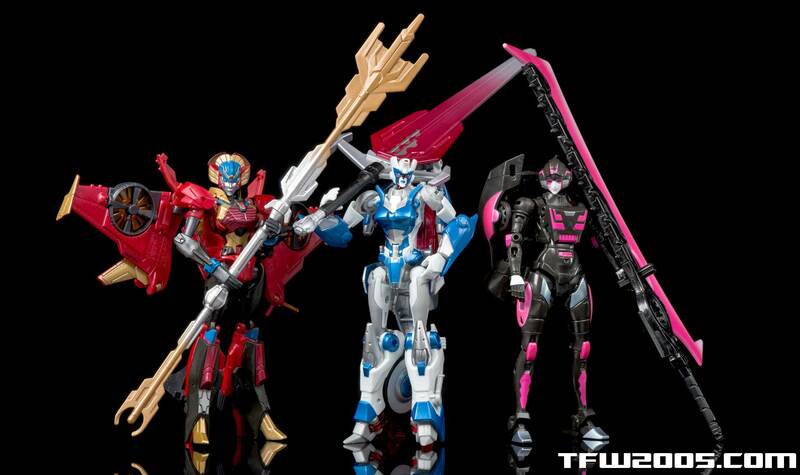 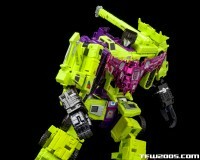 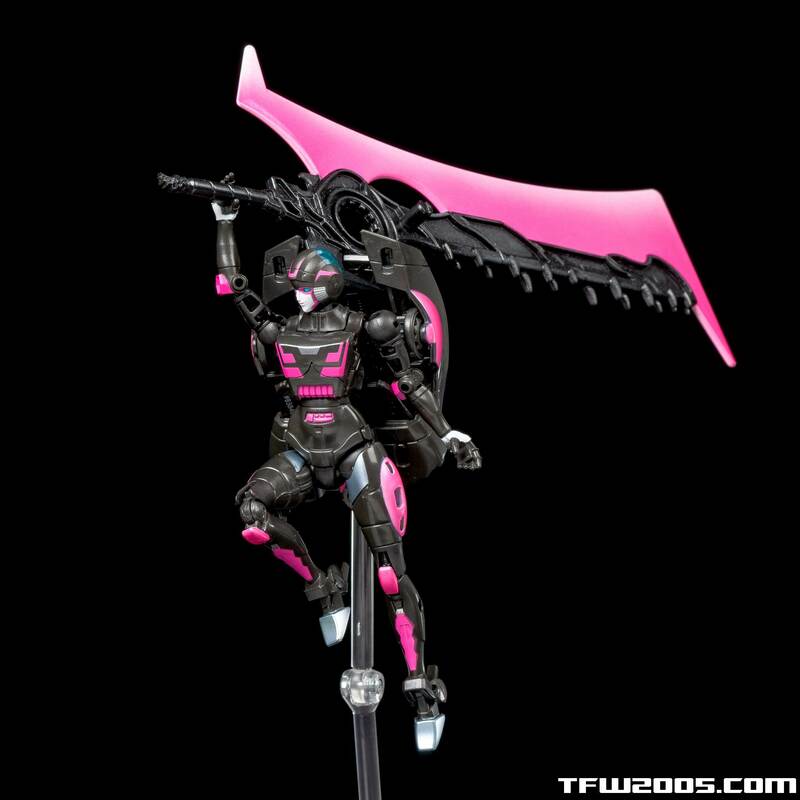 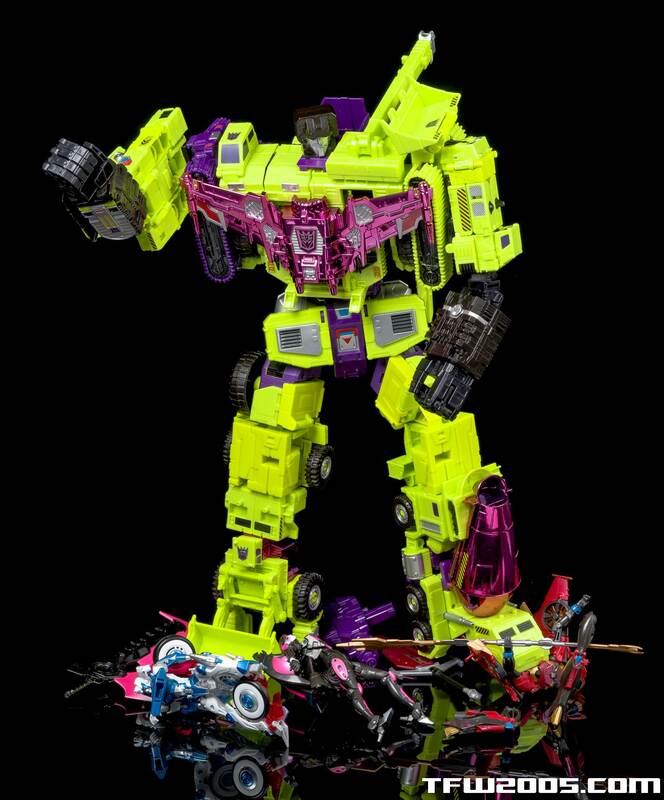 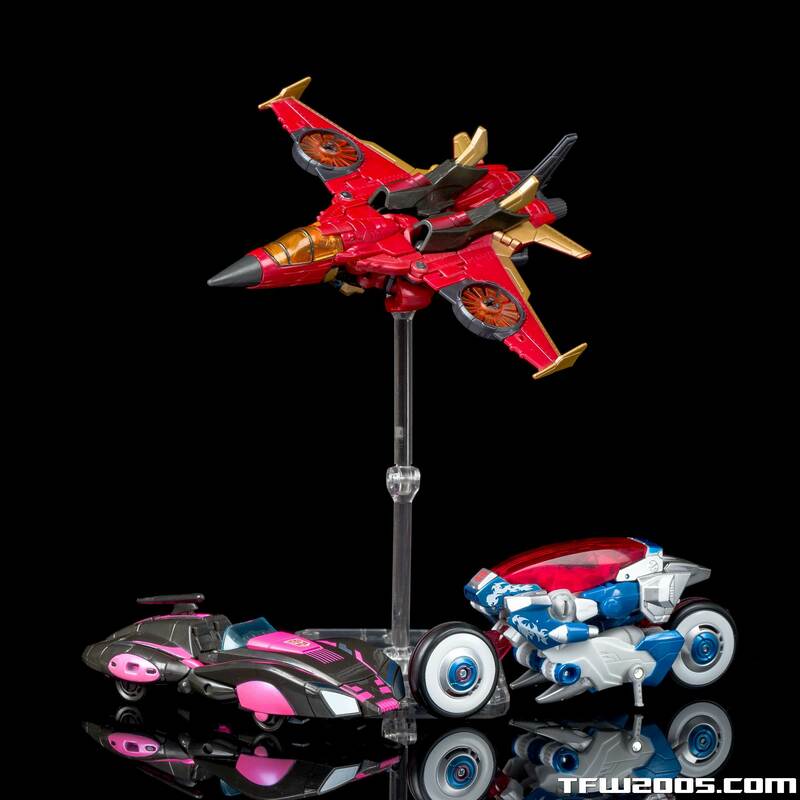 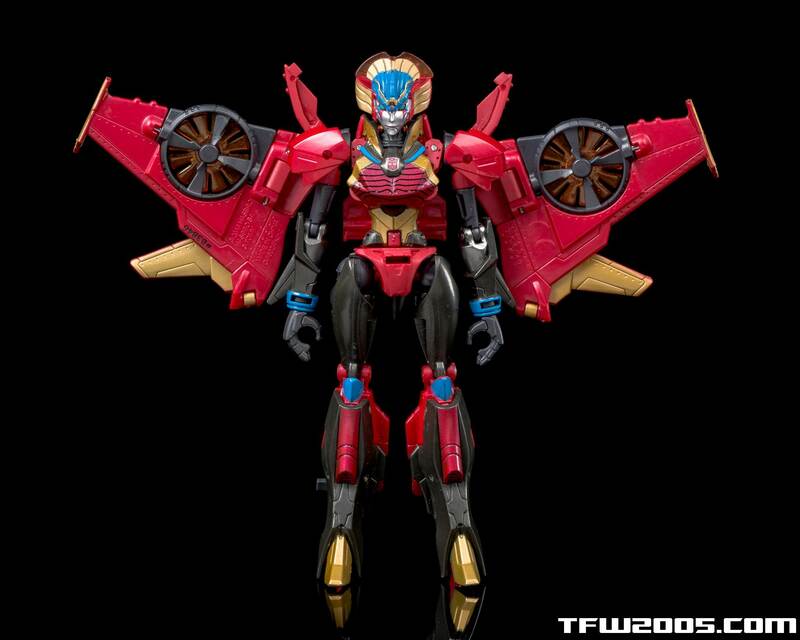 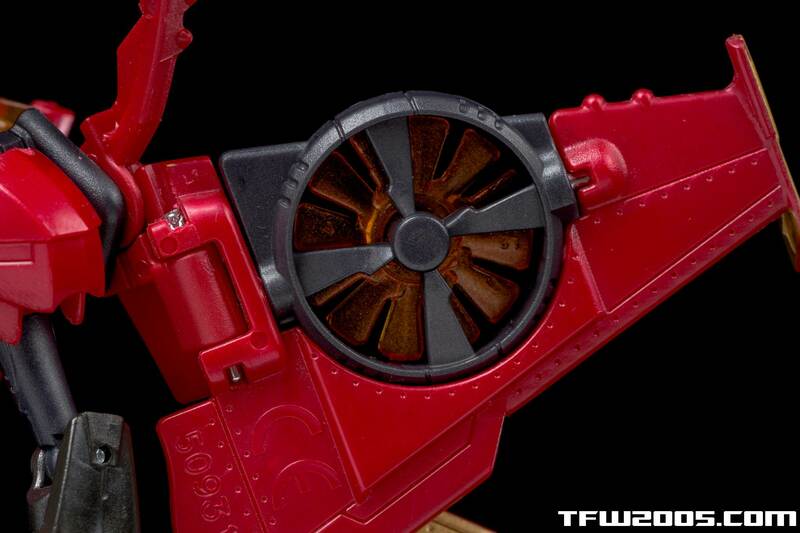 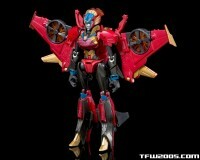 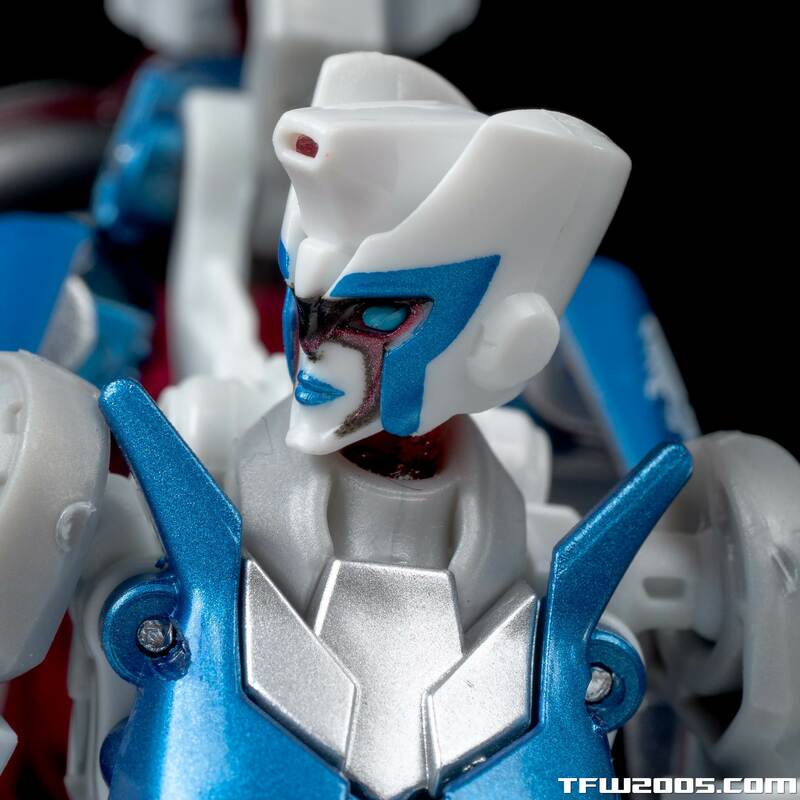 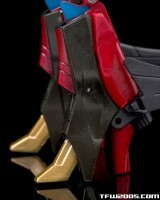 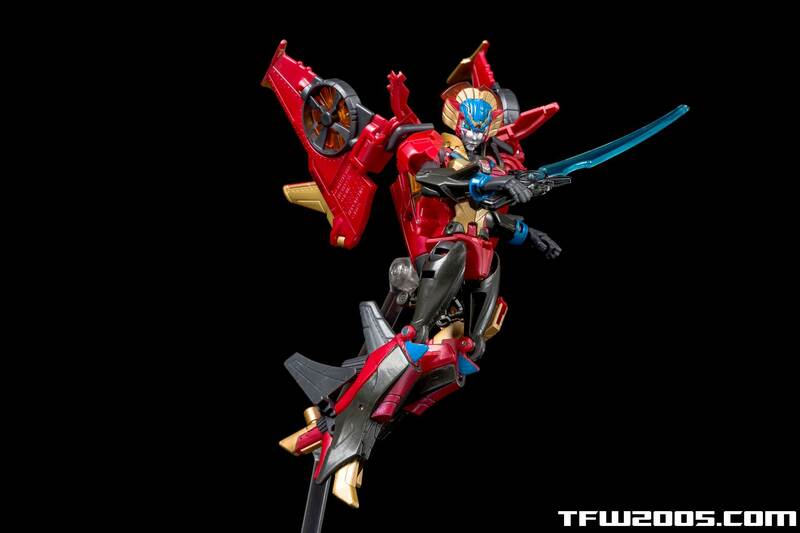 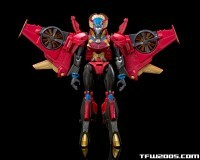 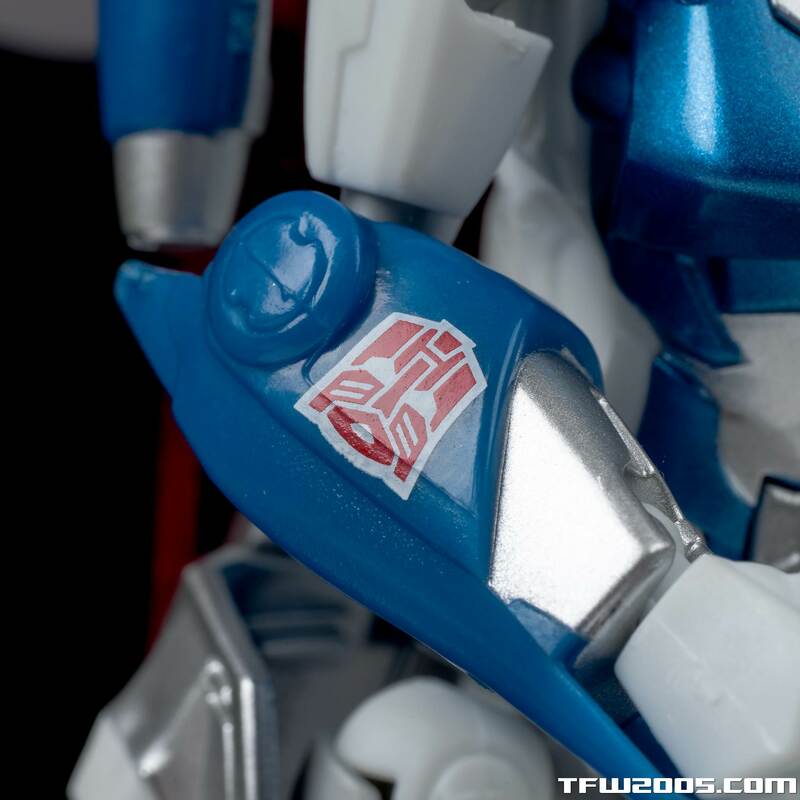 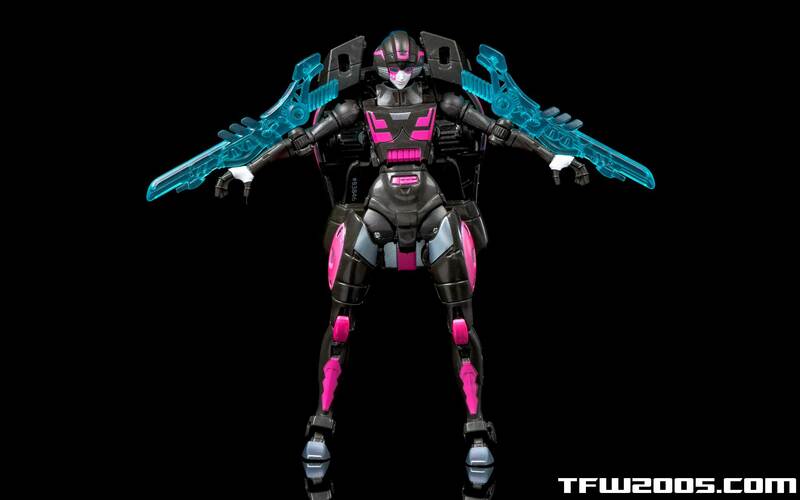 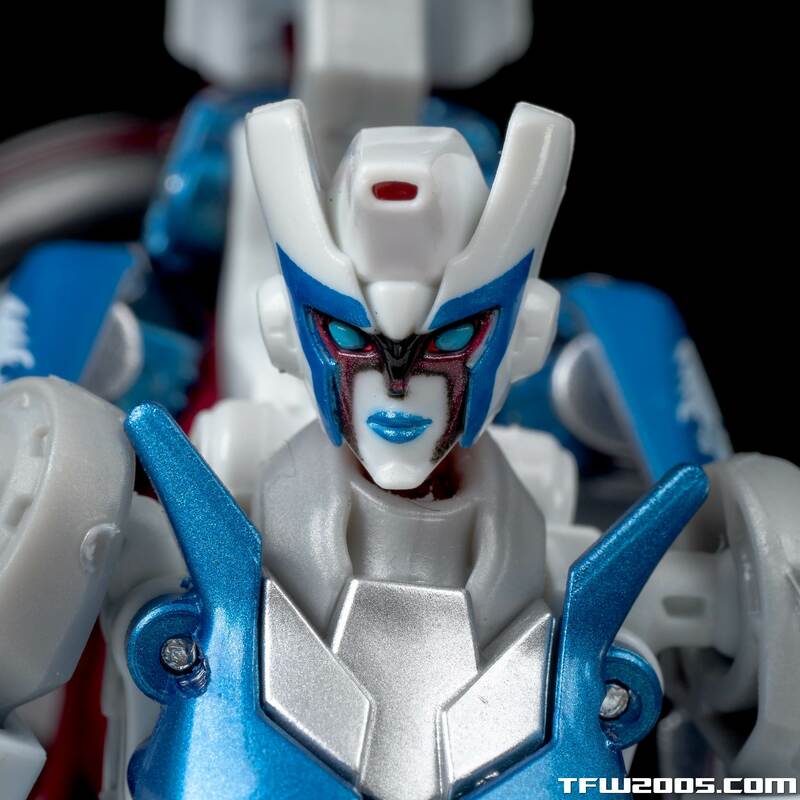 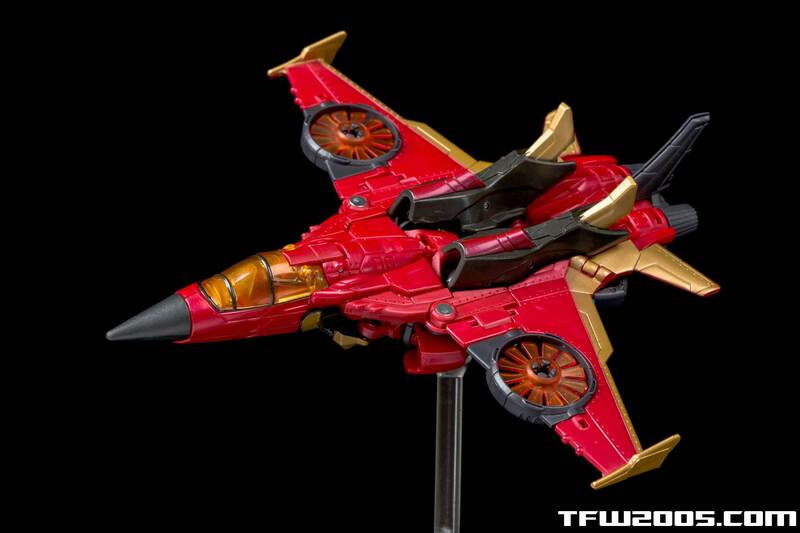 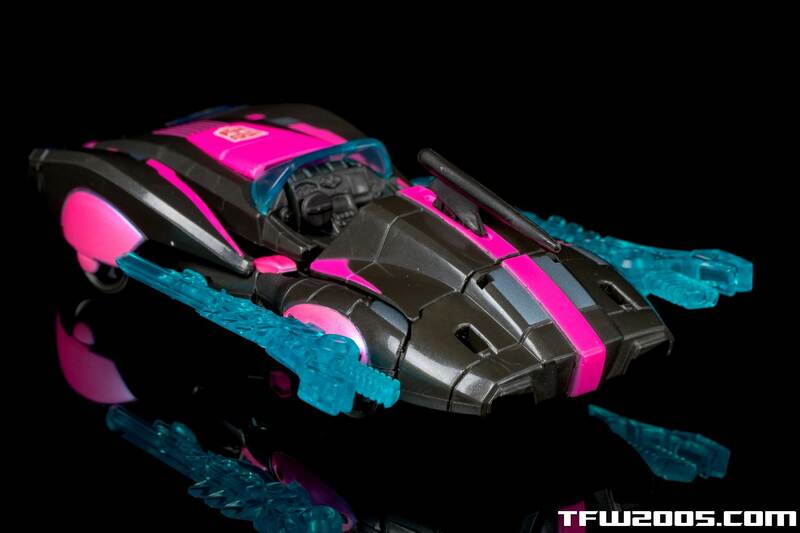 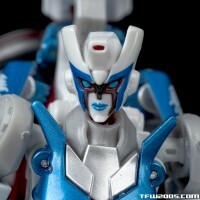 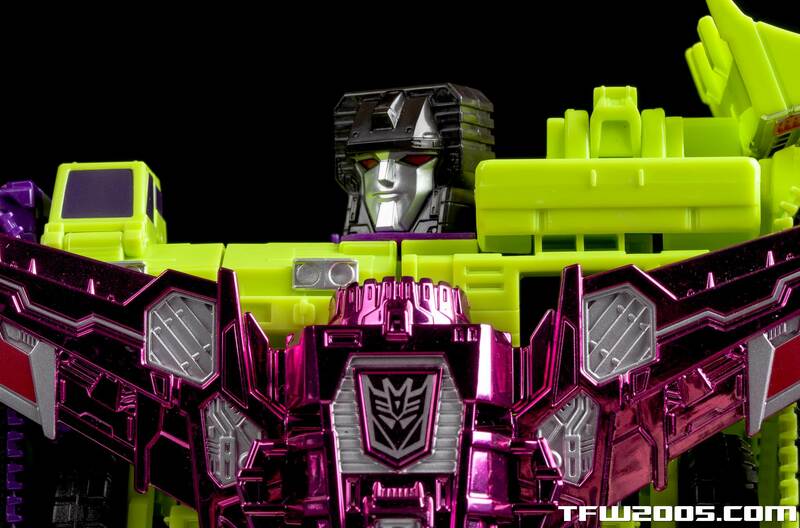 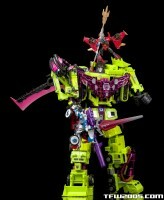 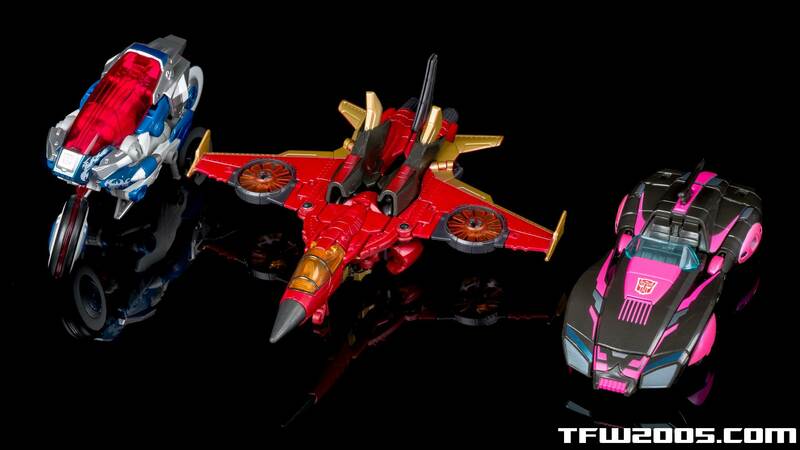 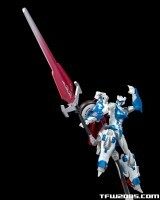 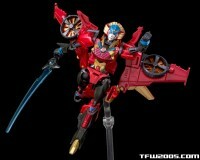 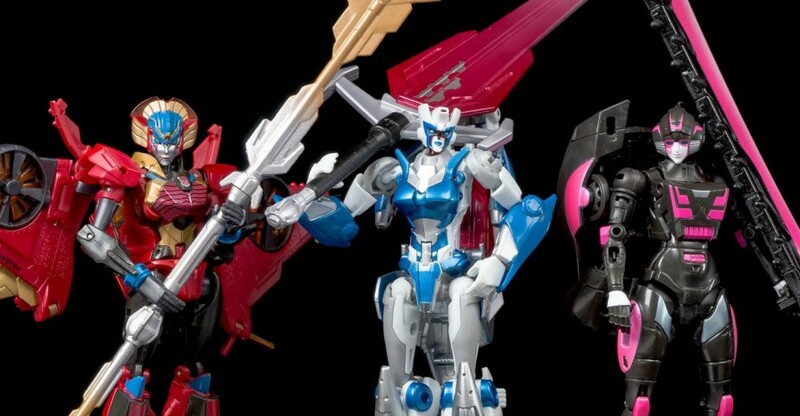 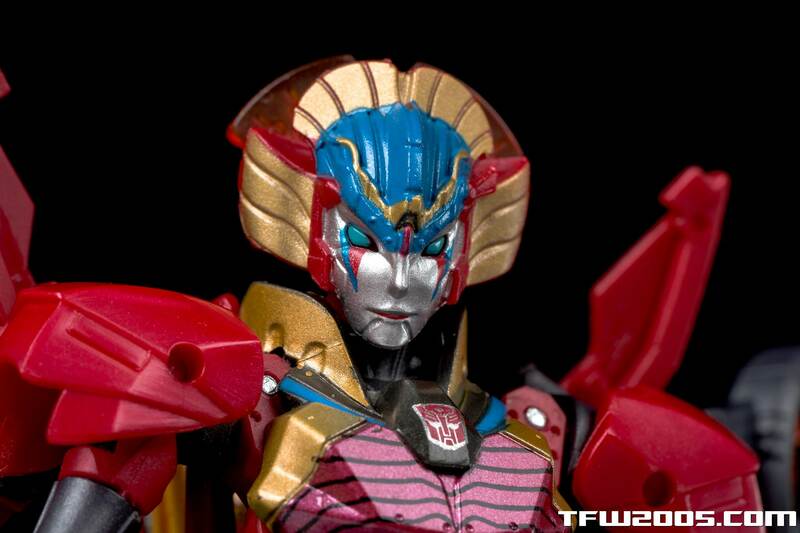 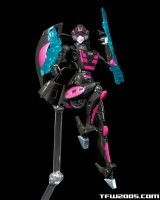 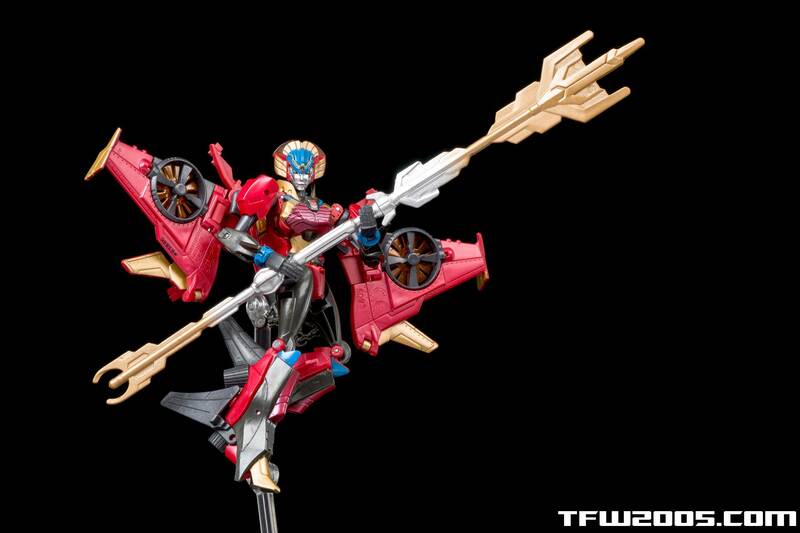 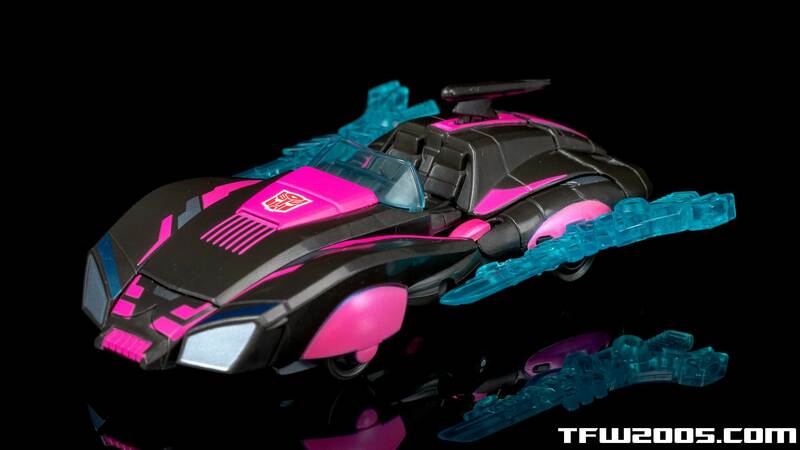 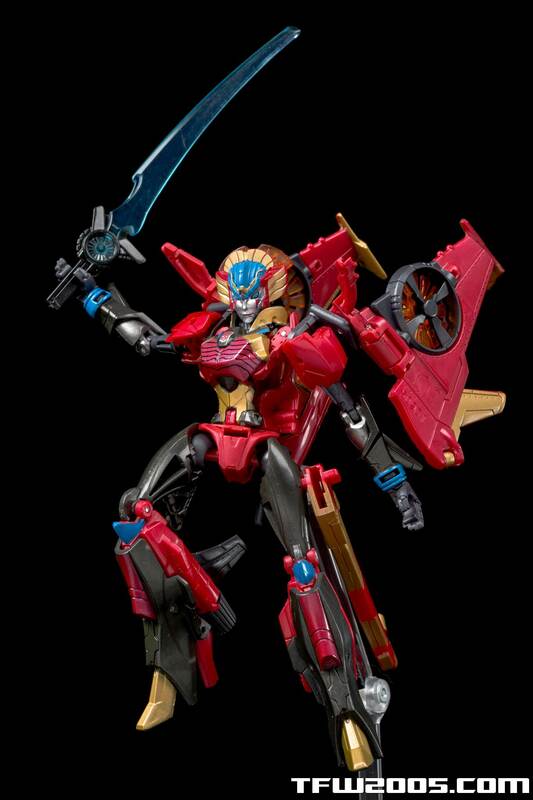 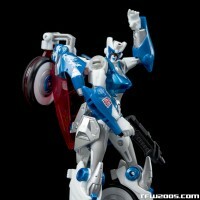 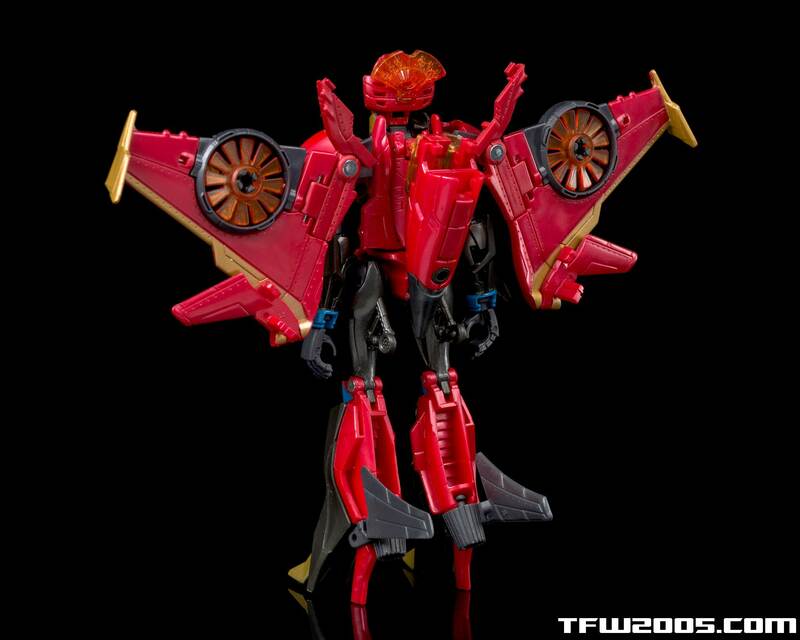 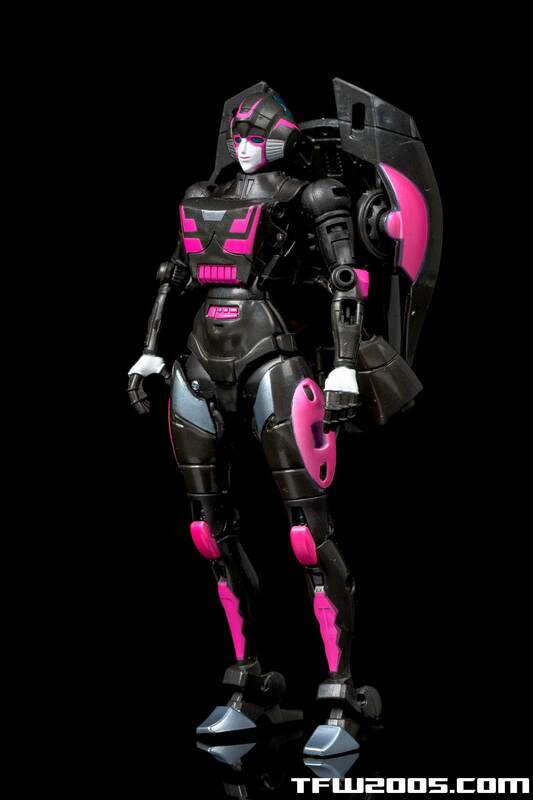 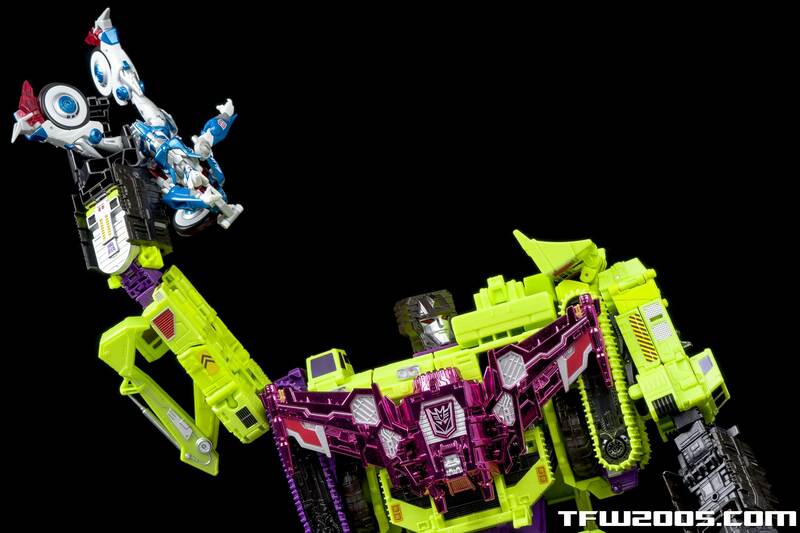 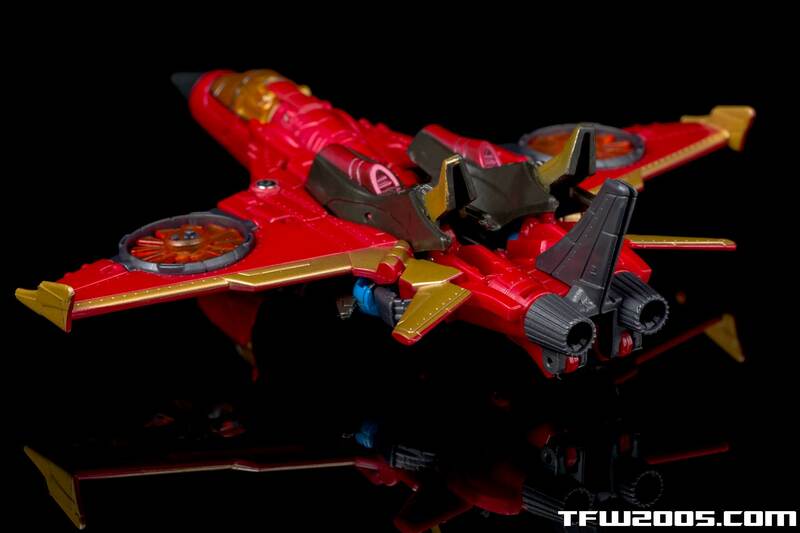 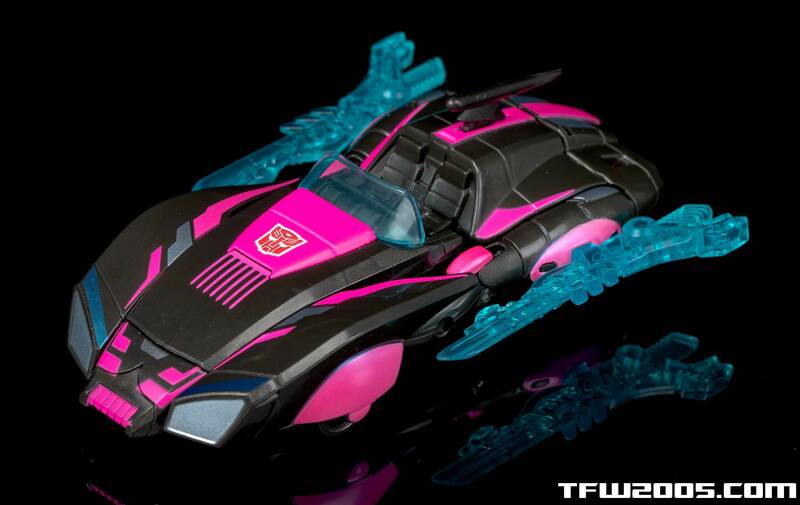 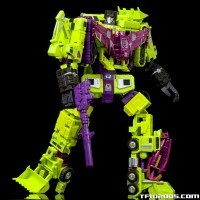 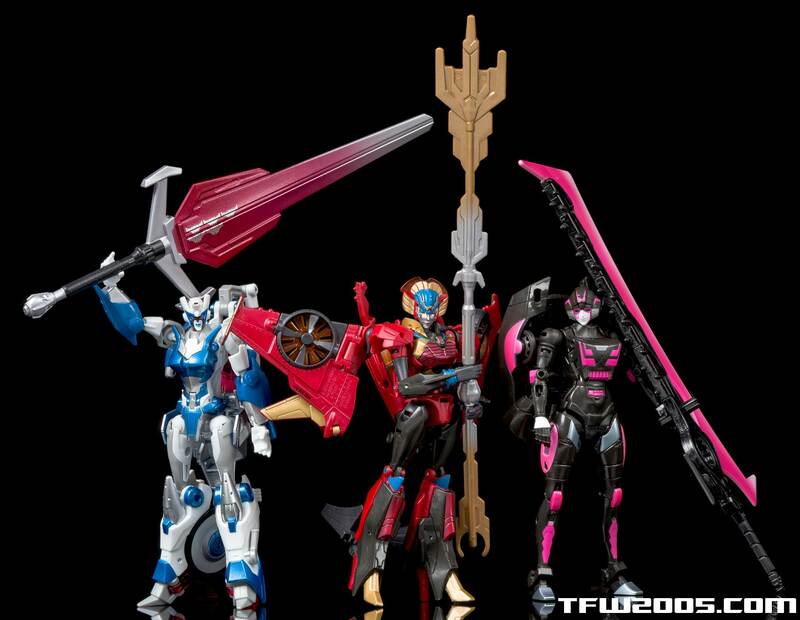 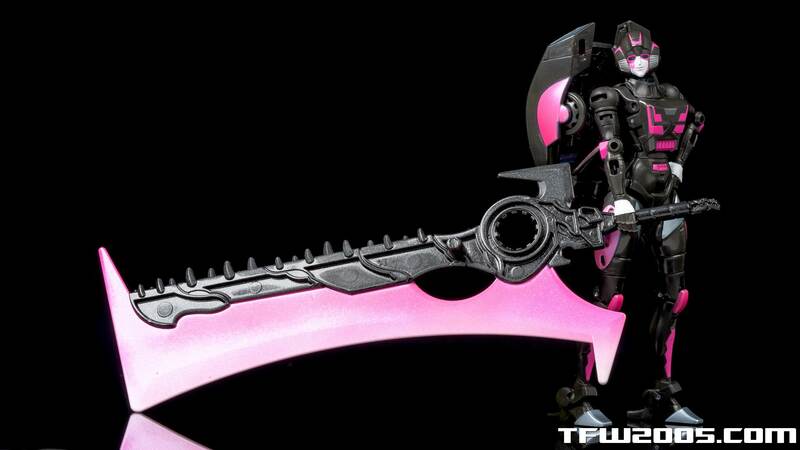 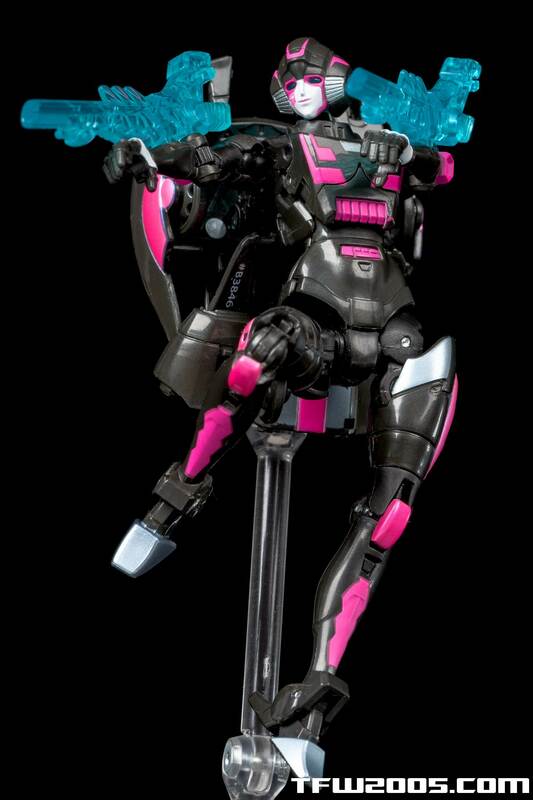 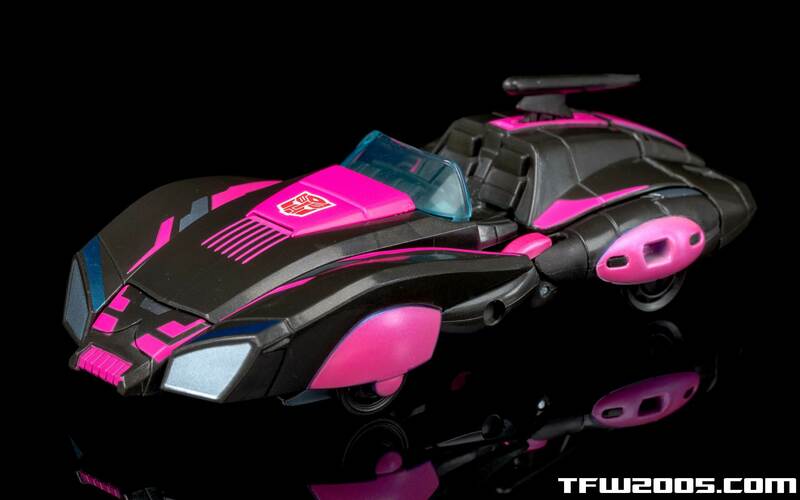 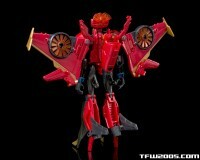 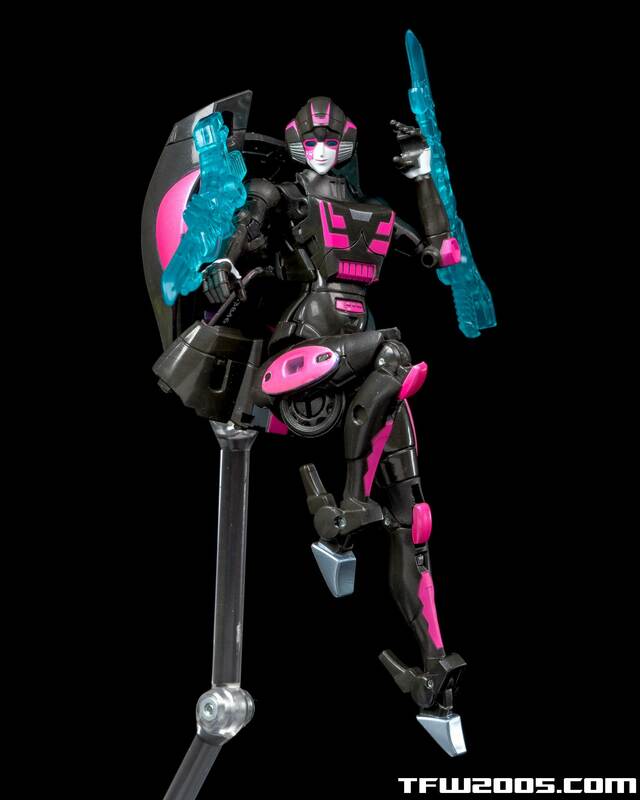 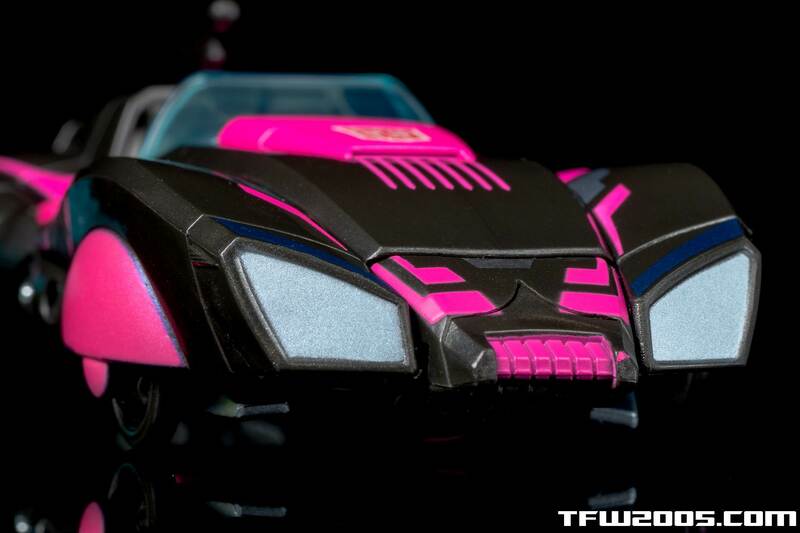 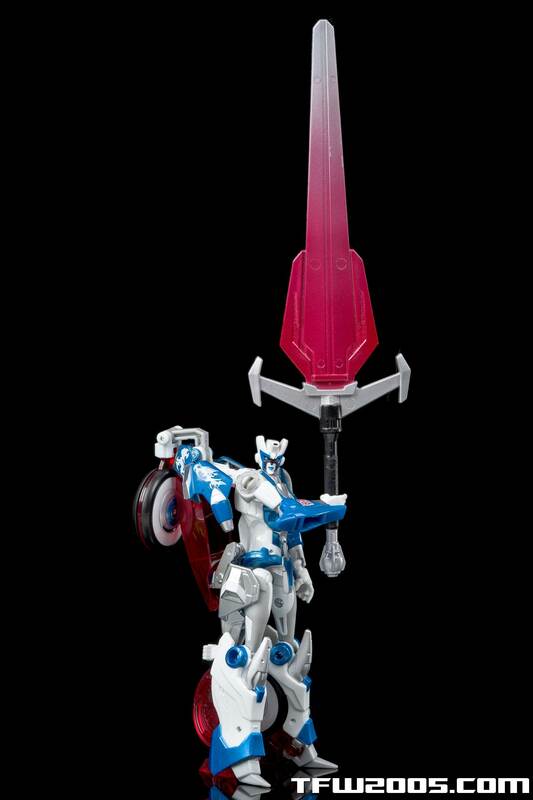 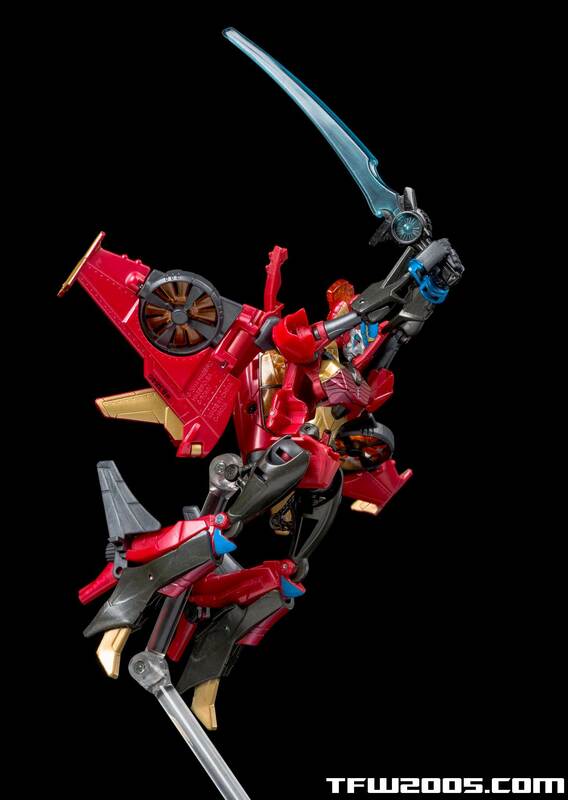 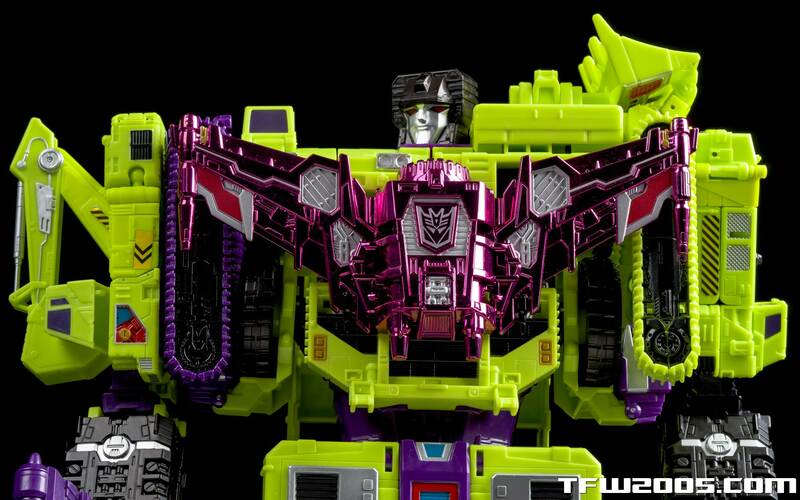 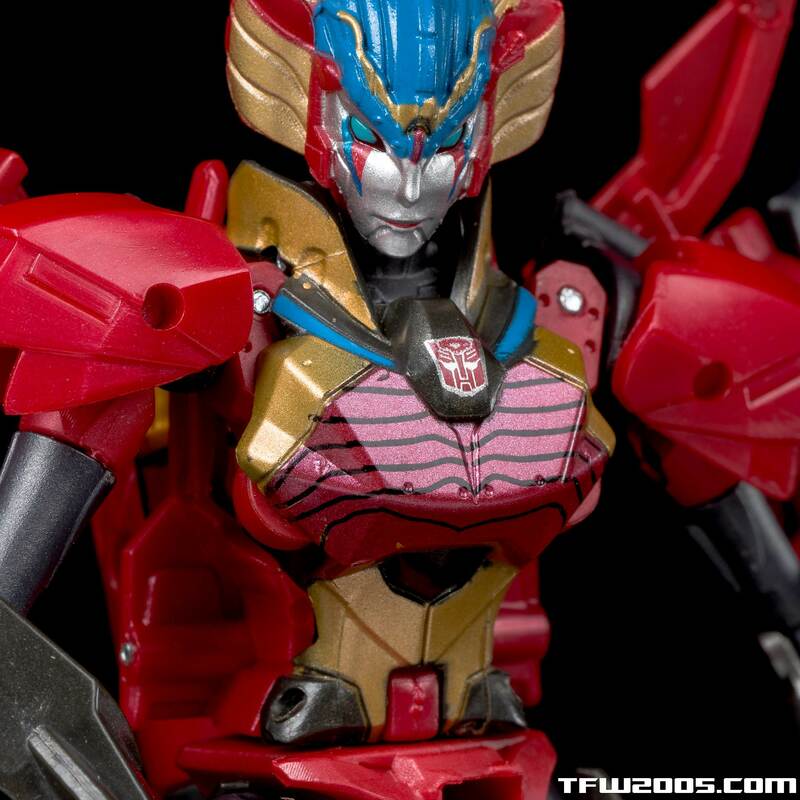 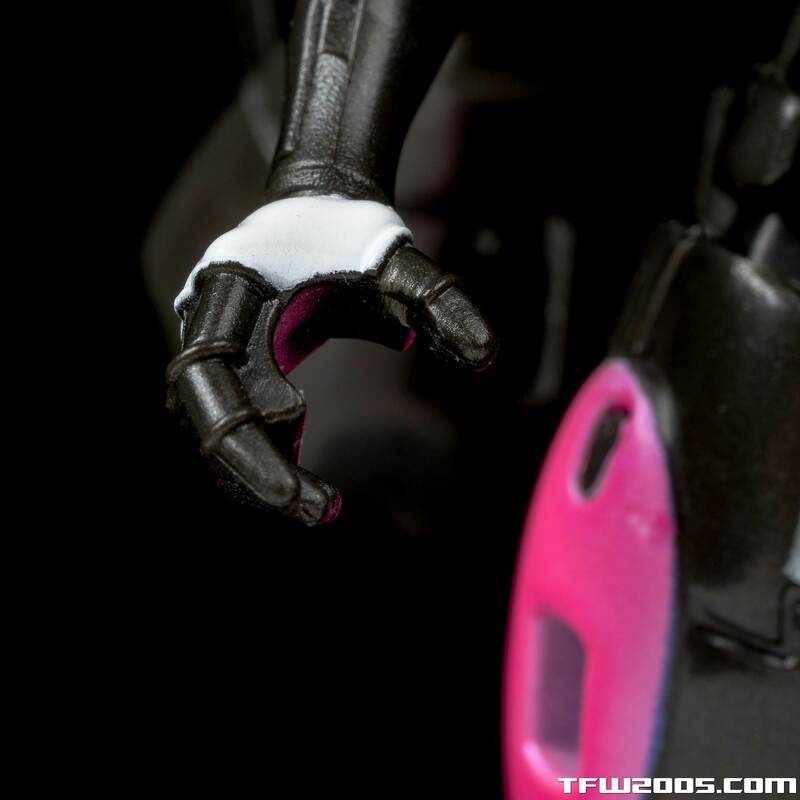 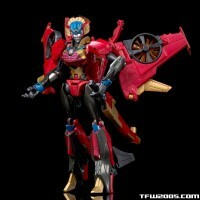 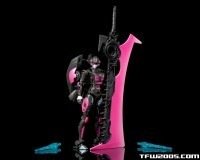 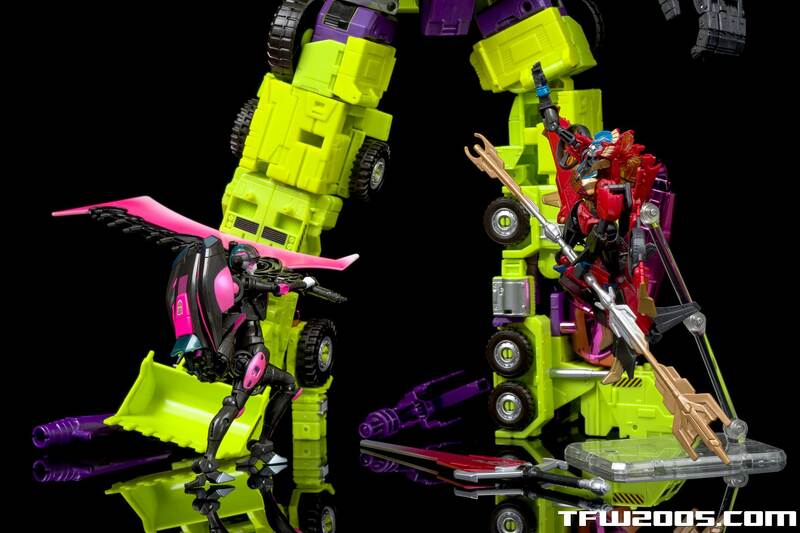 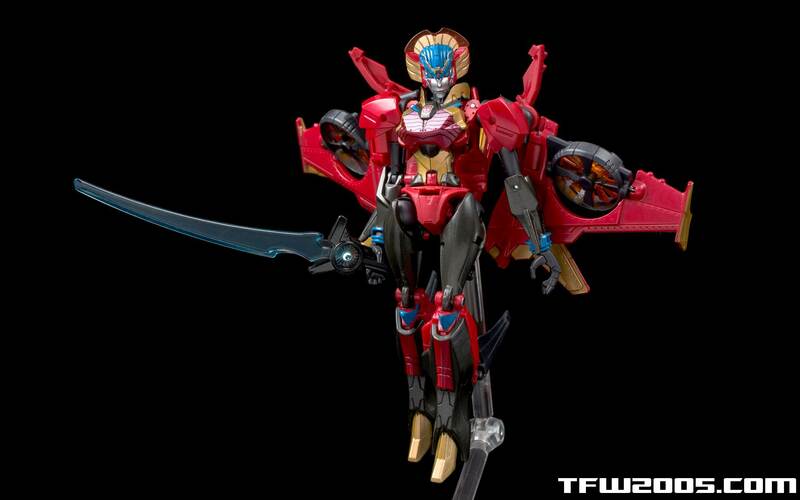 Home » Generations / Classics » SDCC Combiner Hunters IN HAND Gallery + More Devastator! 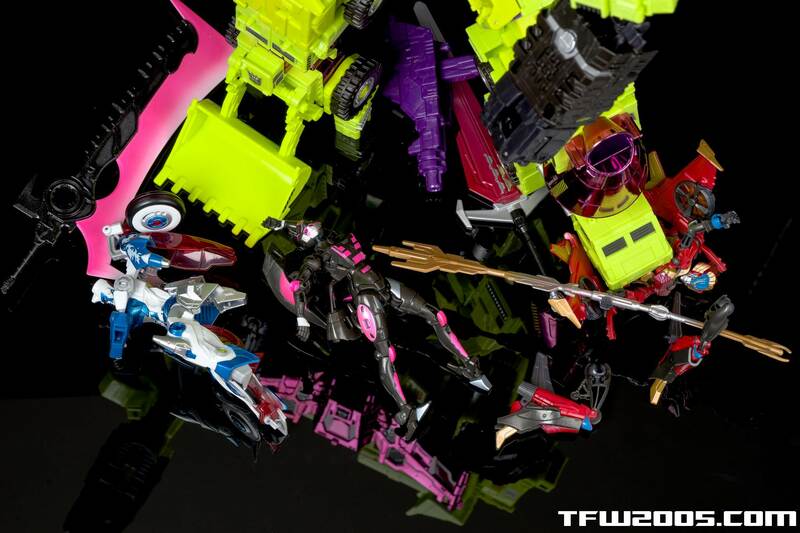 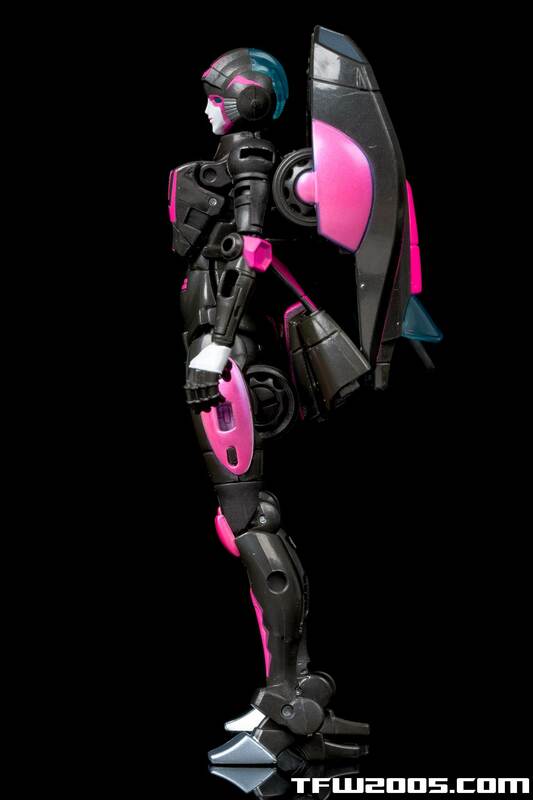 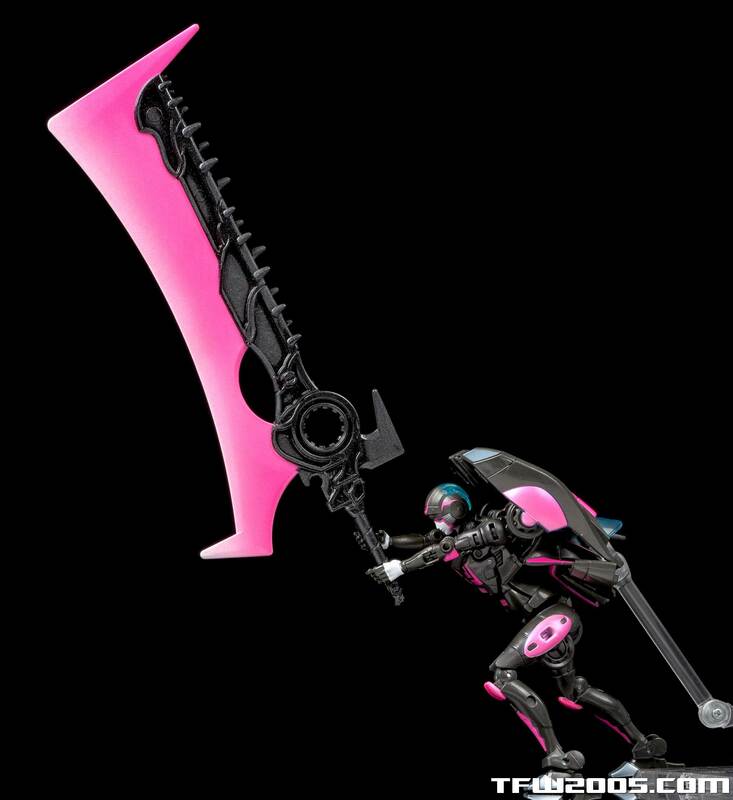 Check some key shots below, and all 100+ pics after that in thumbnail mode! 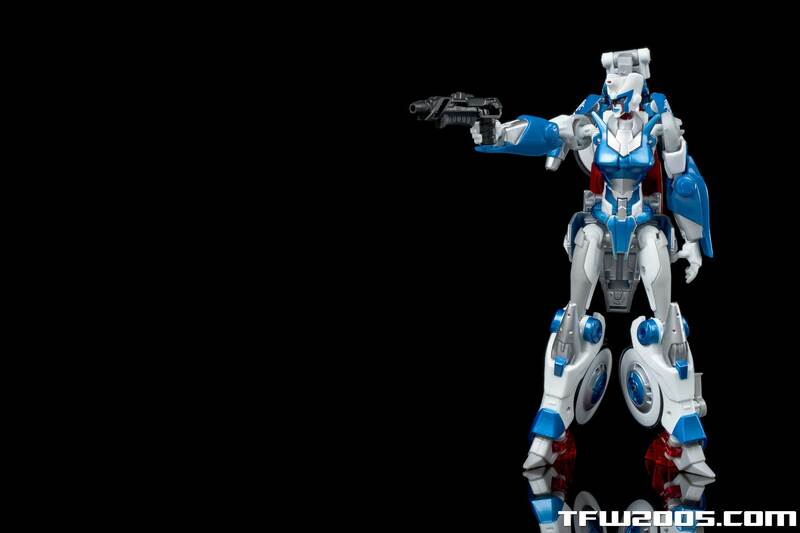 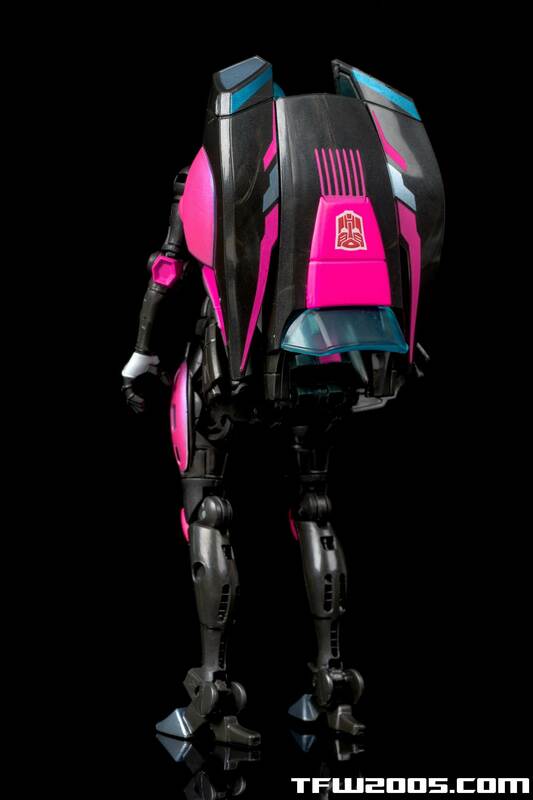 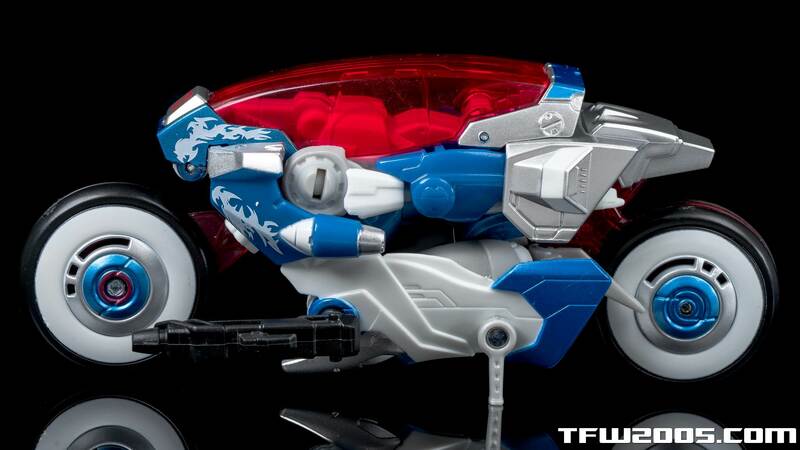 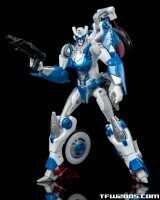 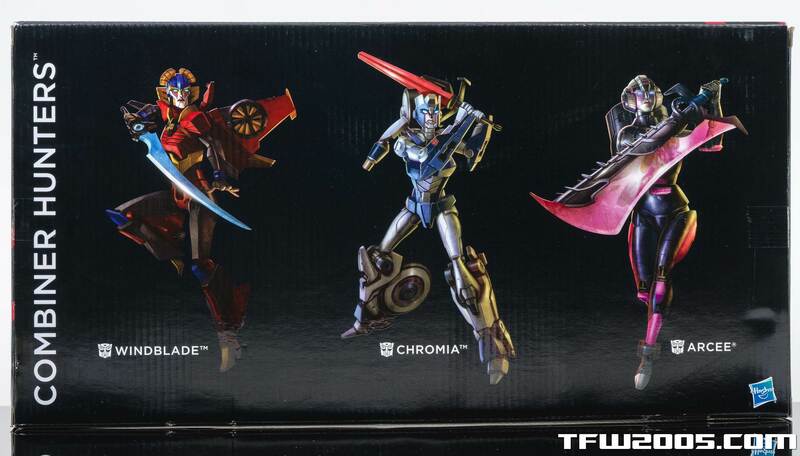 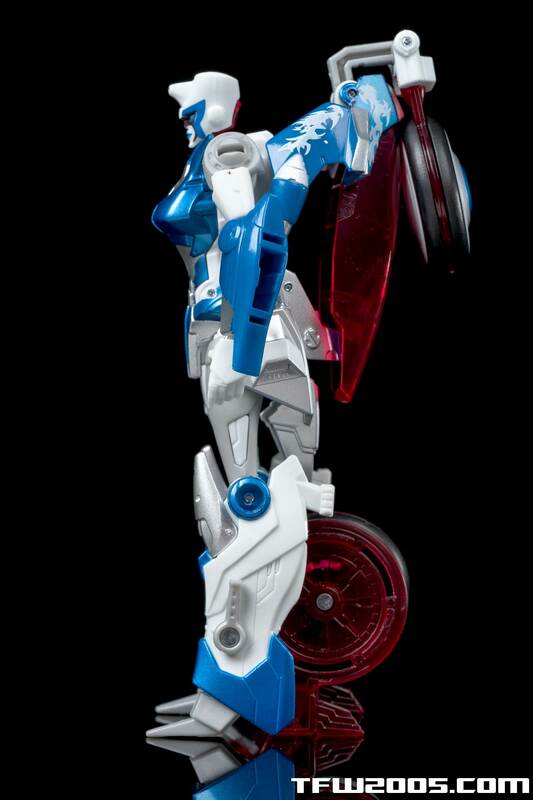 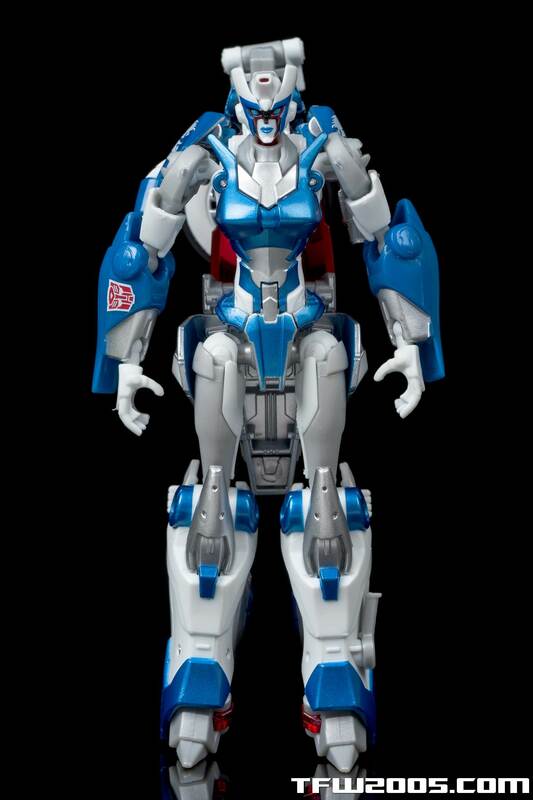 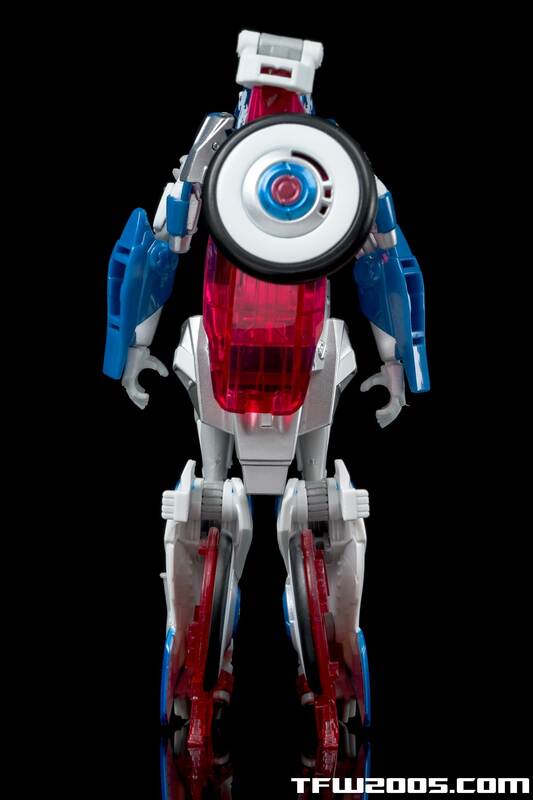 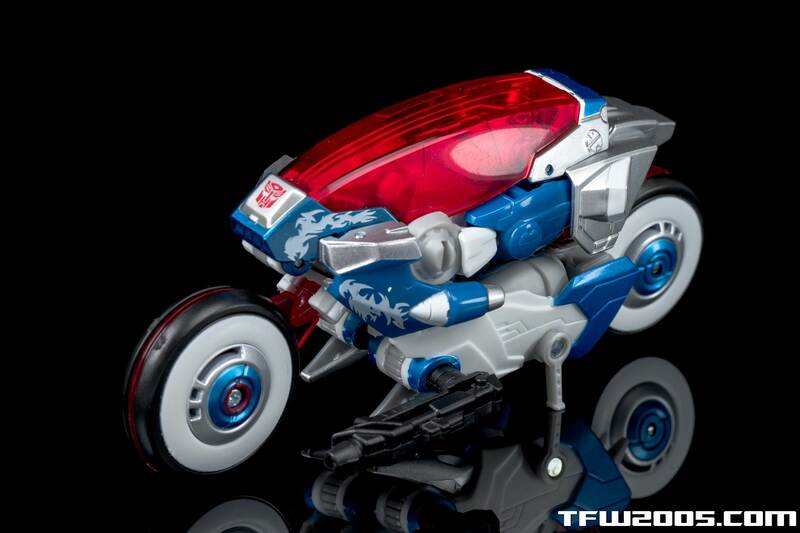 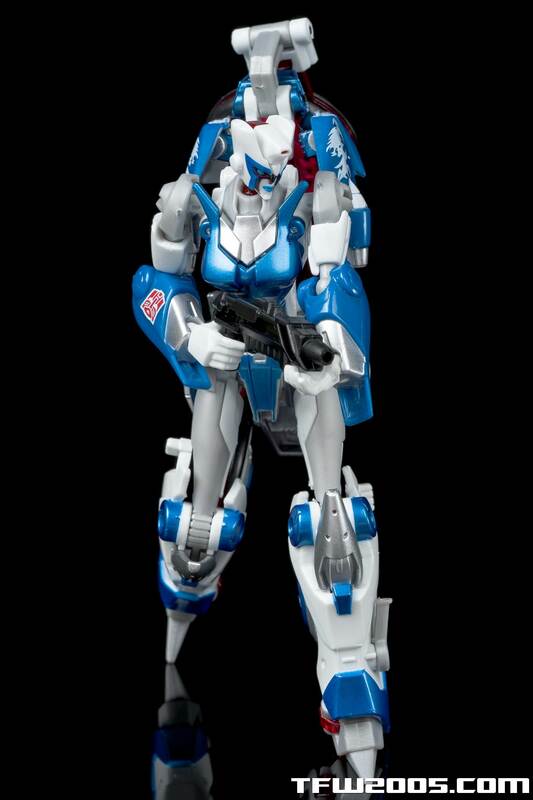 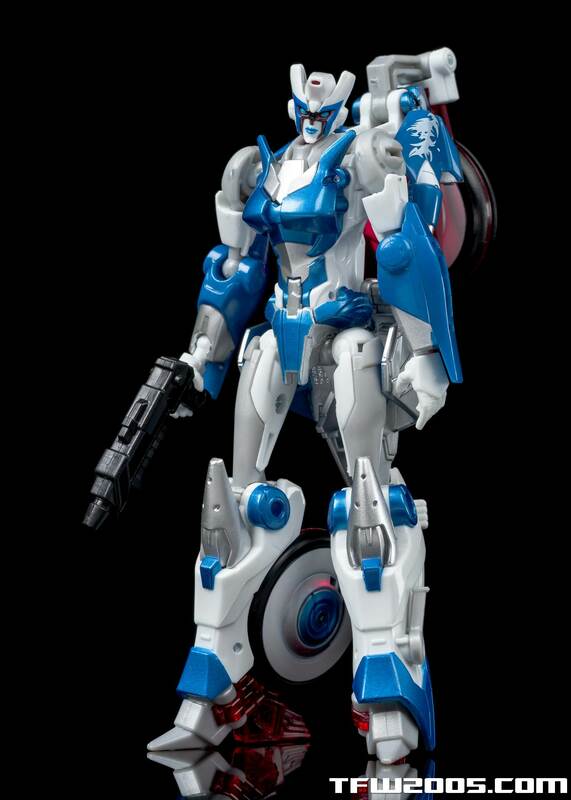 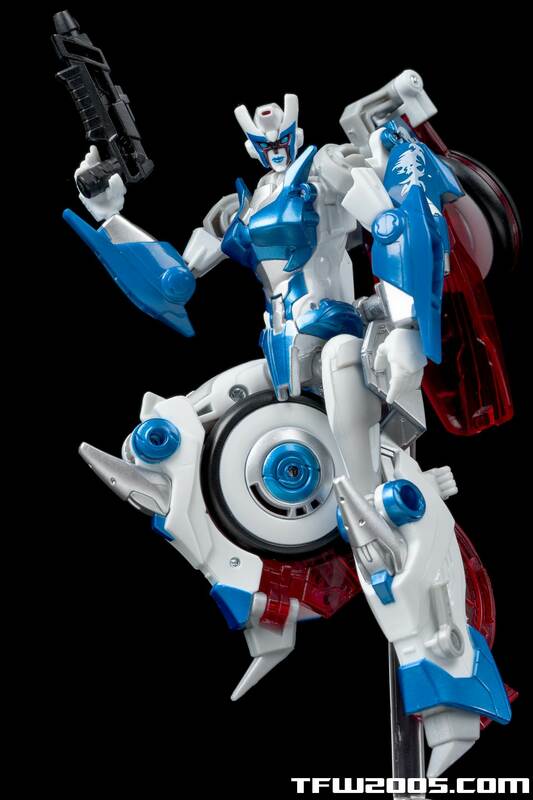 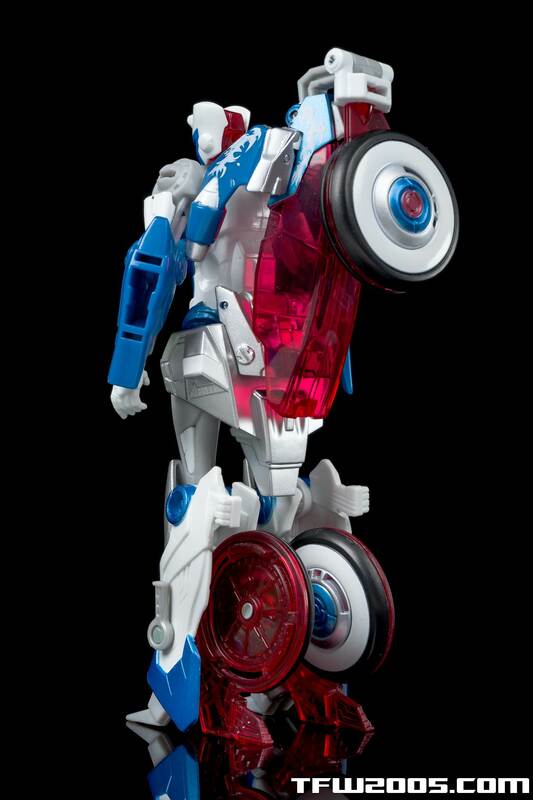 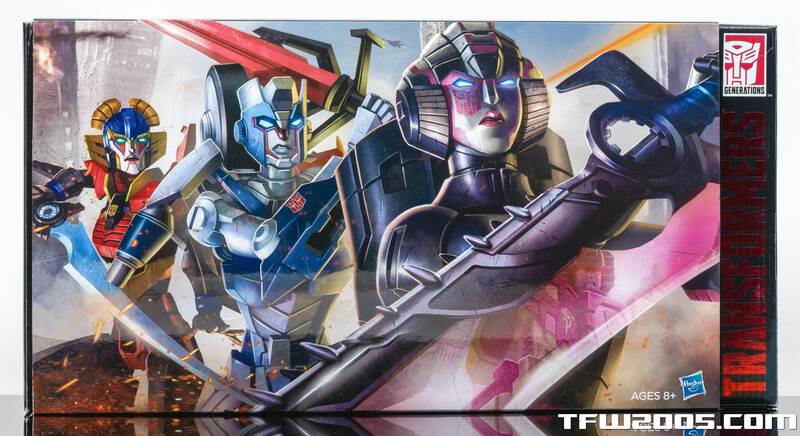 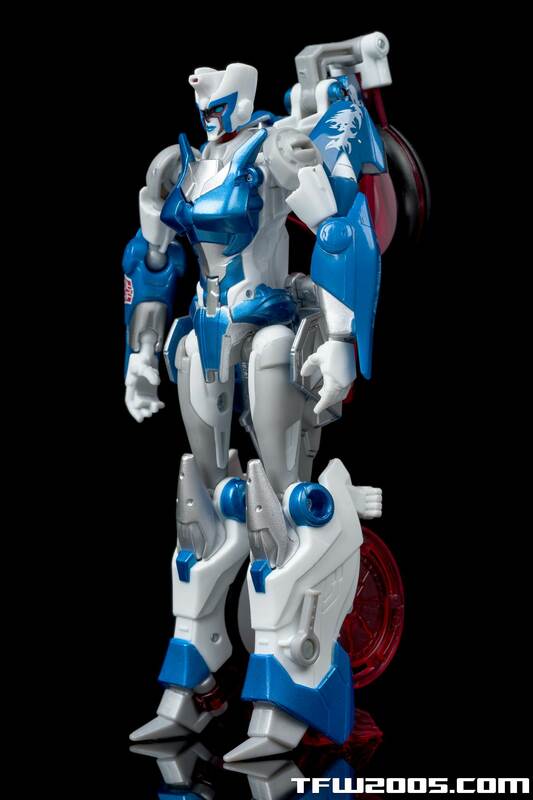 Thanks to Hasbro PR for hooking us up, stay tuned all next week for TFW2005’s live SDCC 2015 coverage! 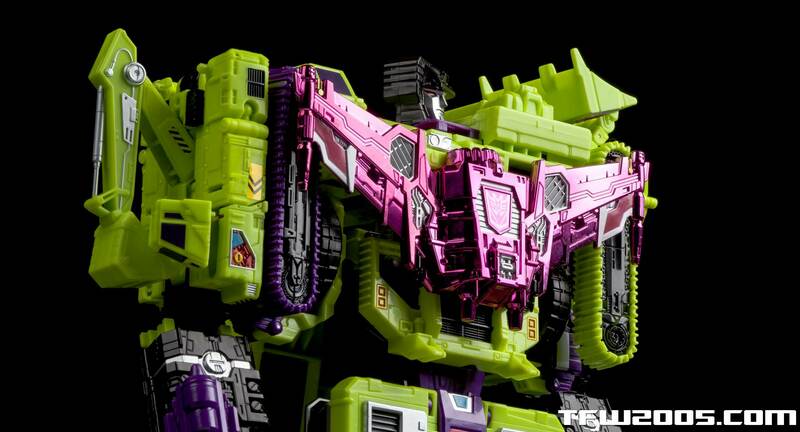 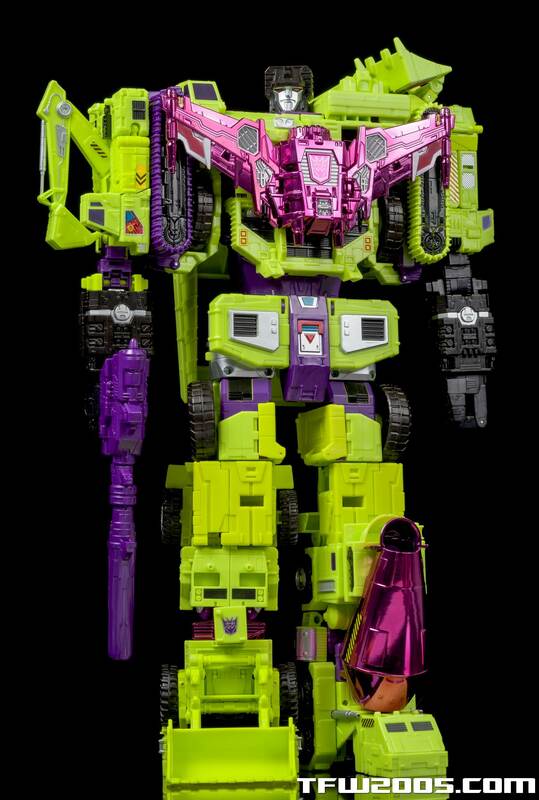 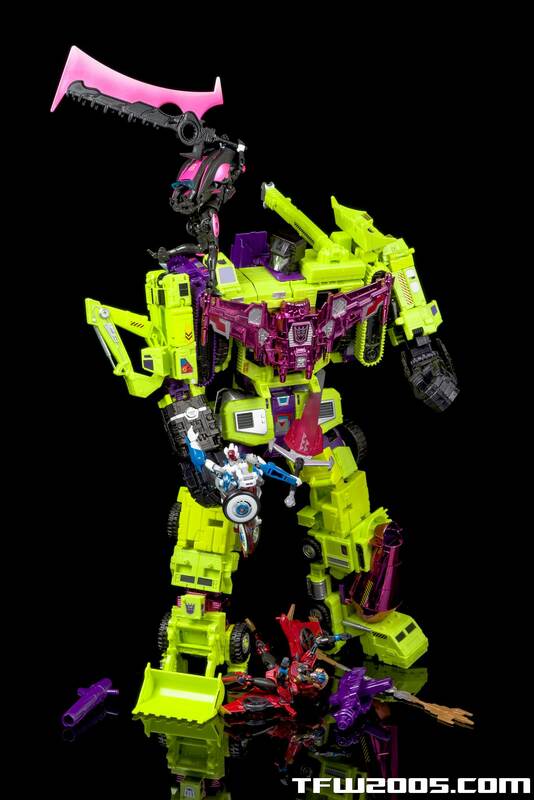 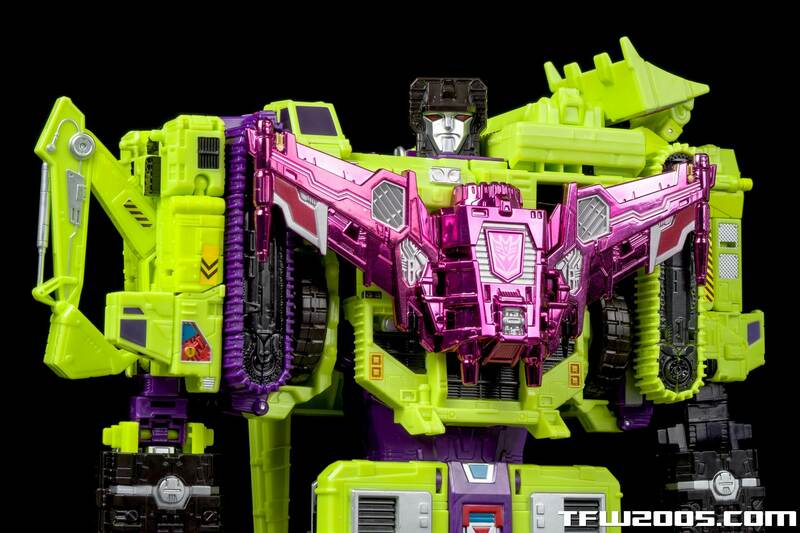 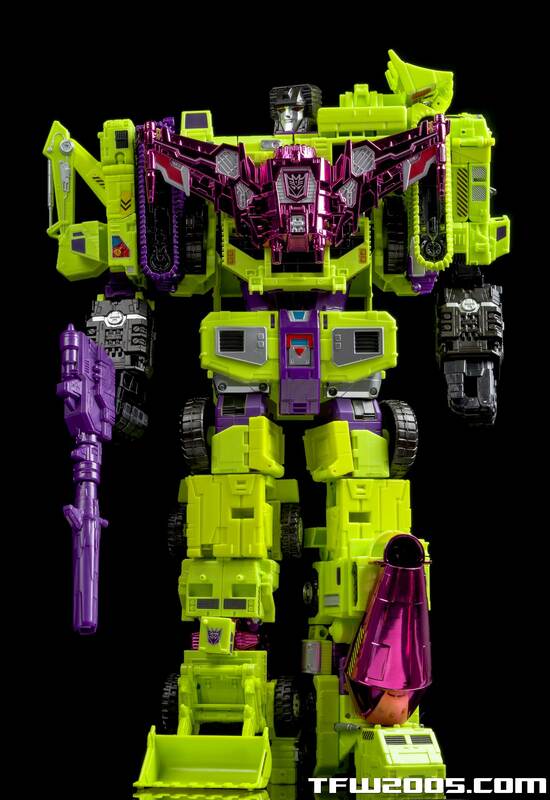 Previous SDCC 2015 Galleries – SDCC Devastator Part 1, SDCC Devastator Part 2.